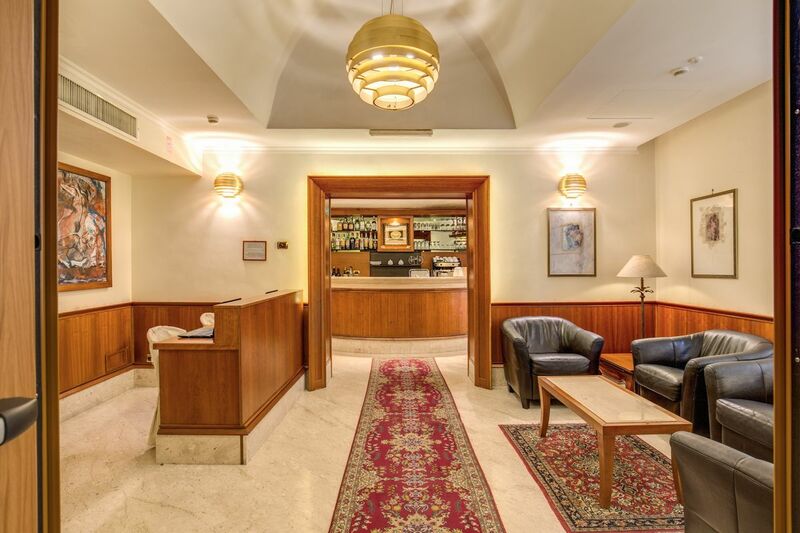 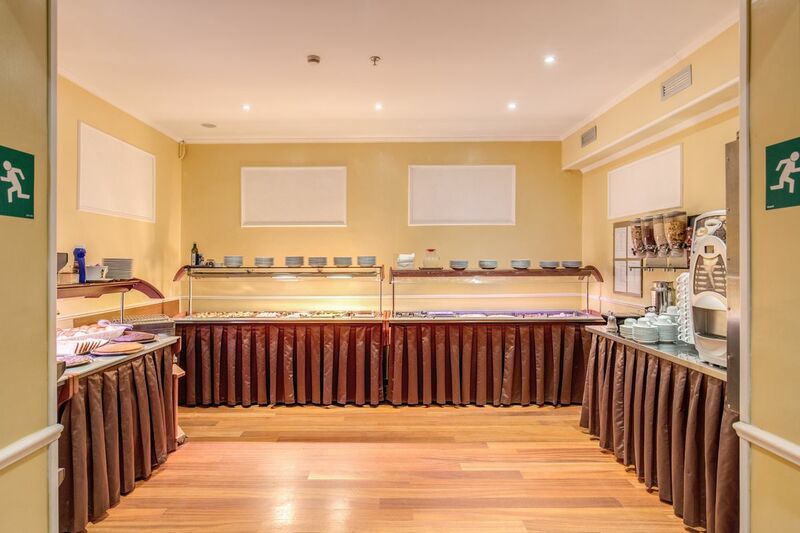 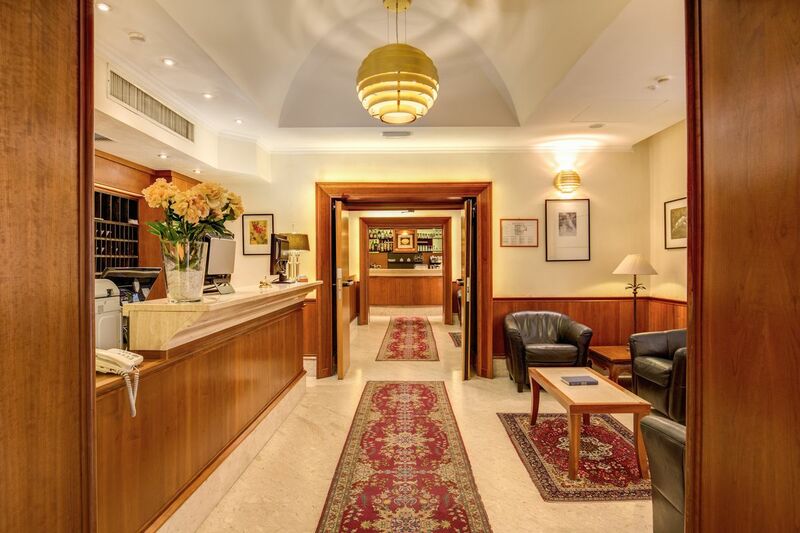 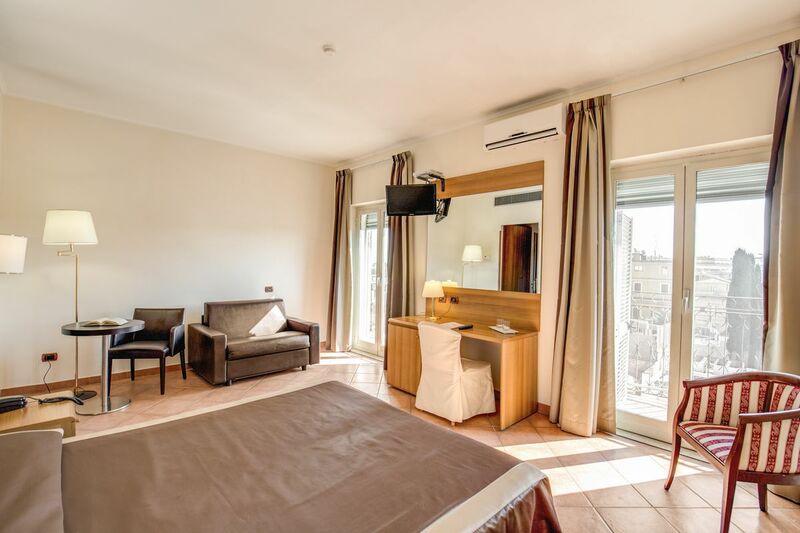 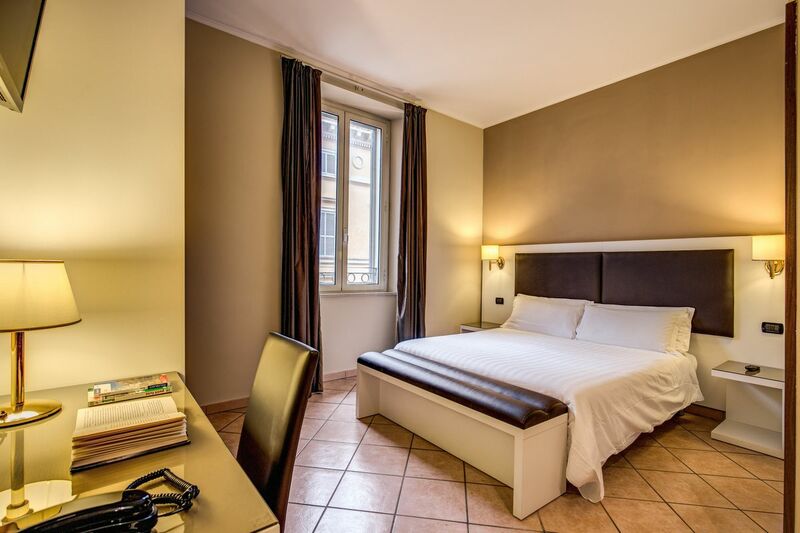 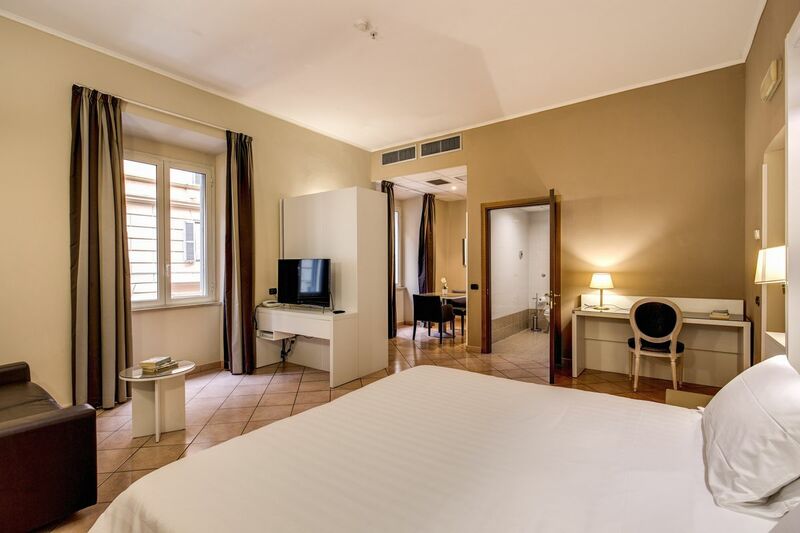 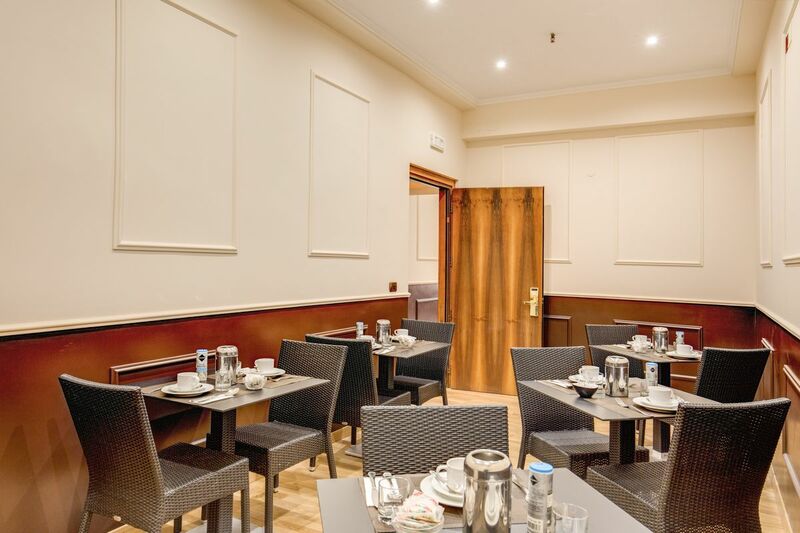 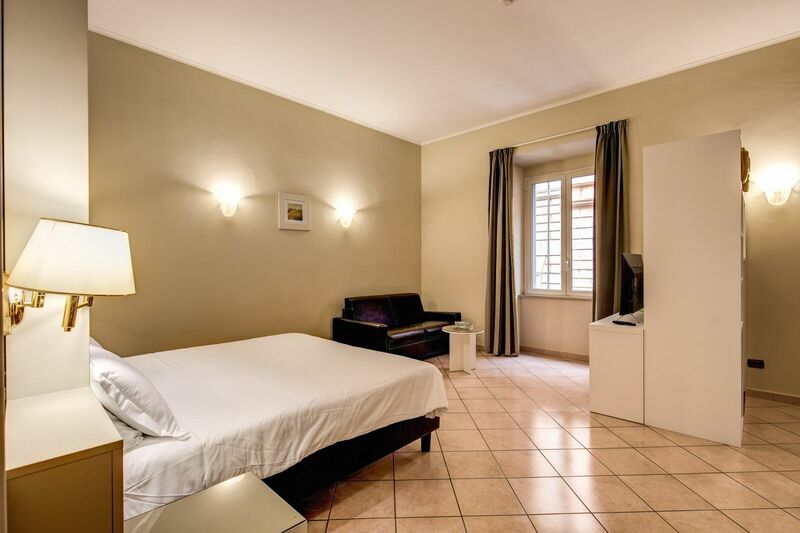 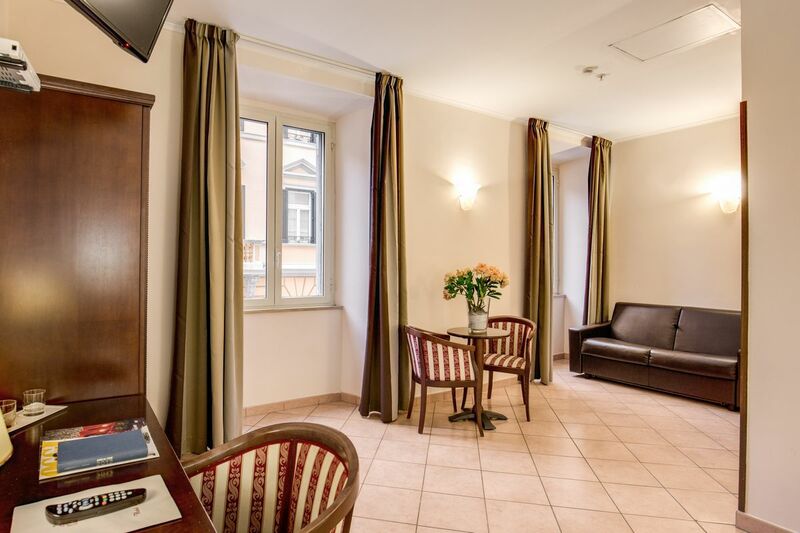 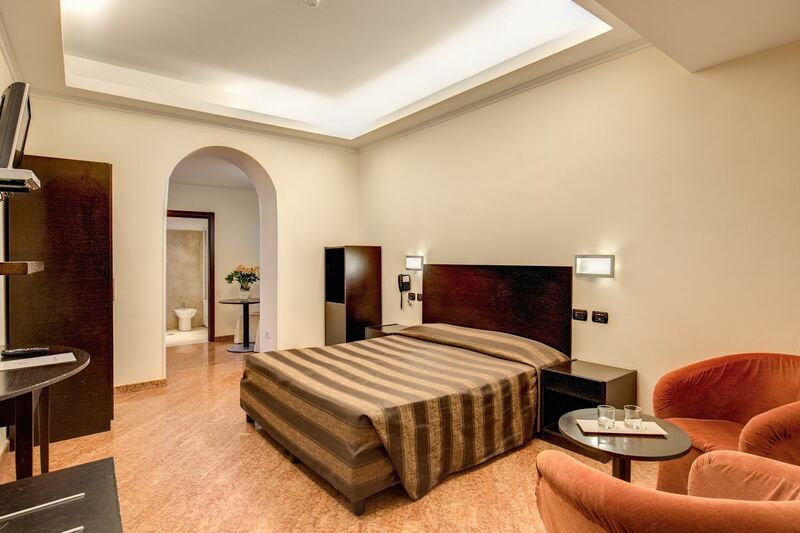 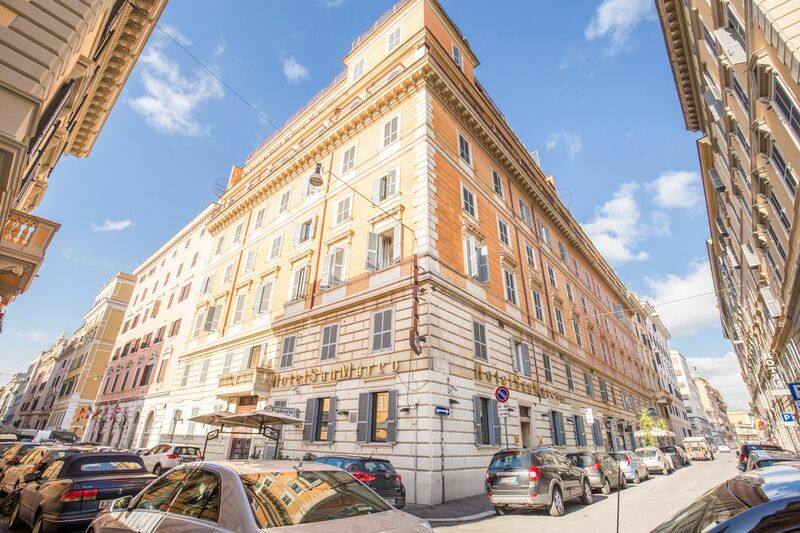 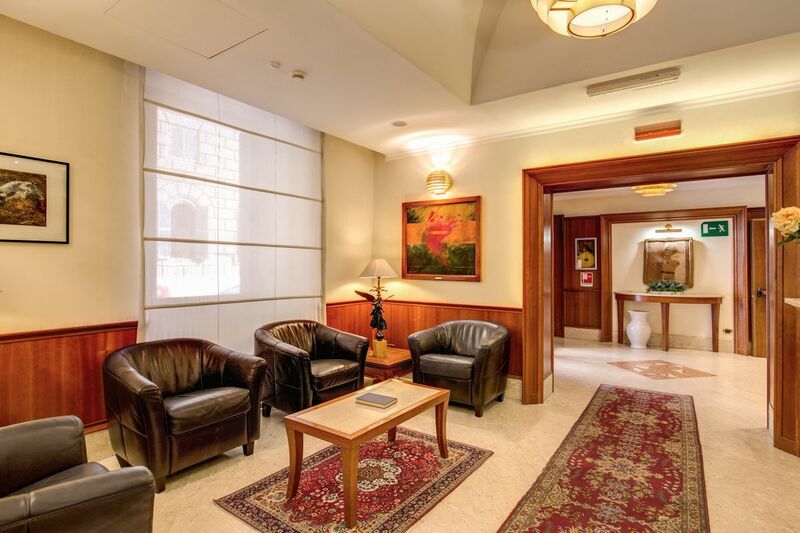 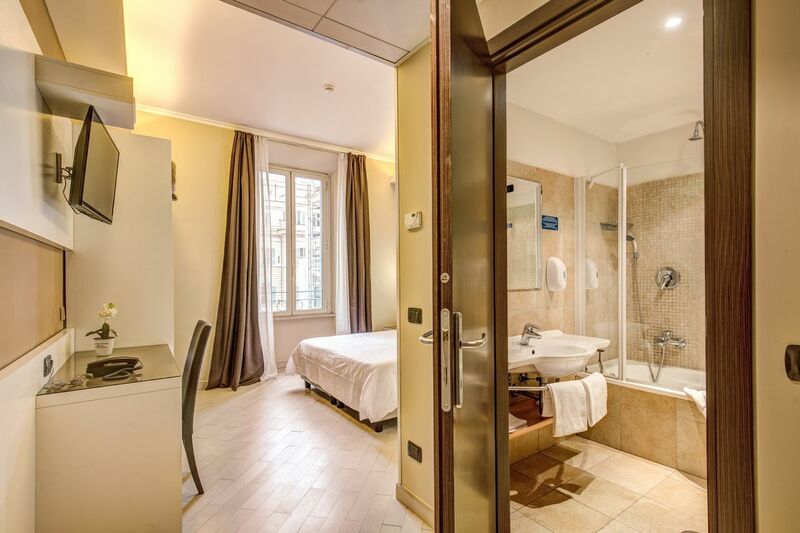 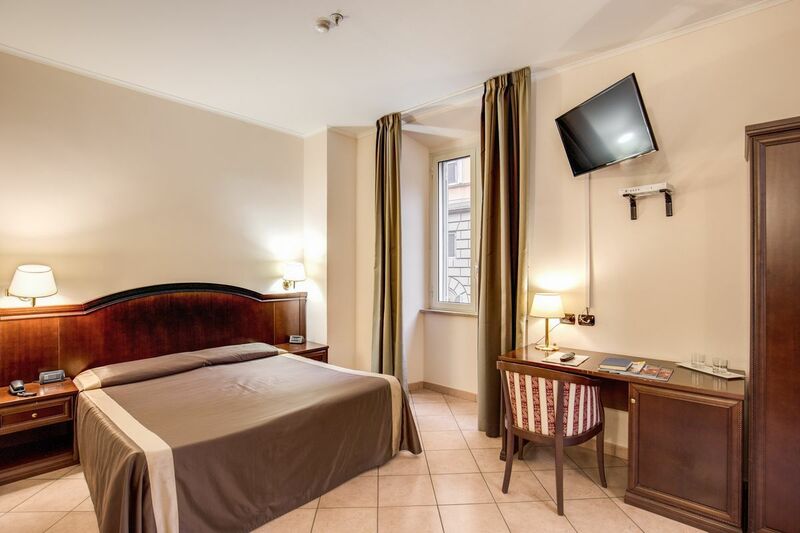 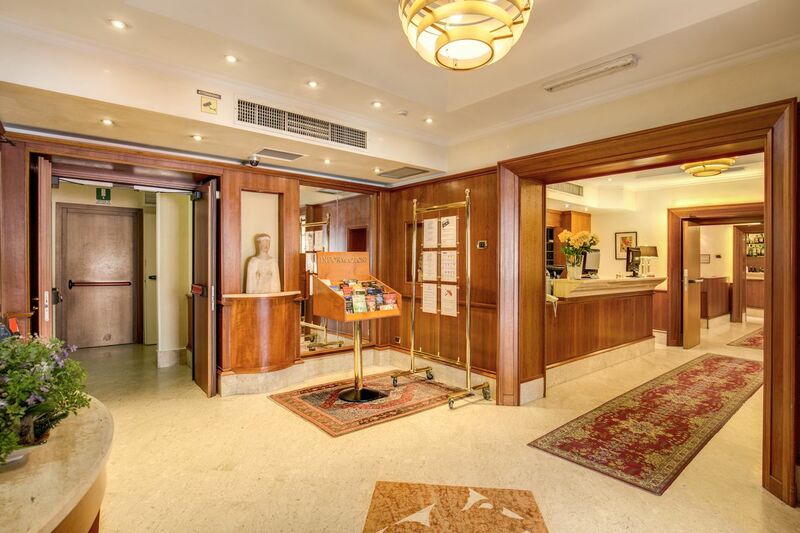 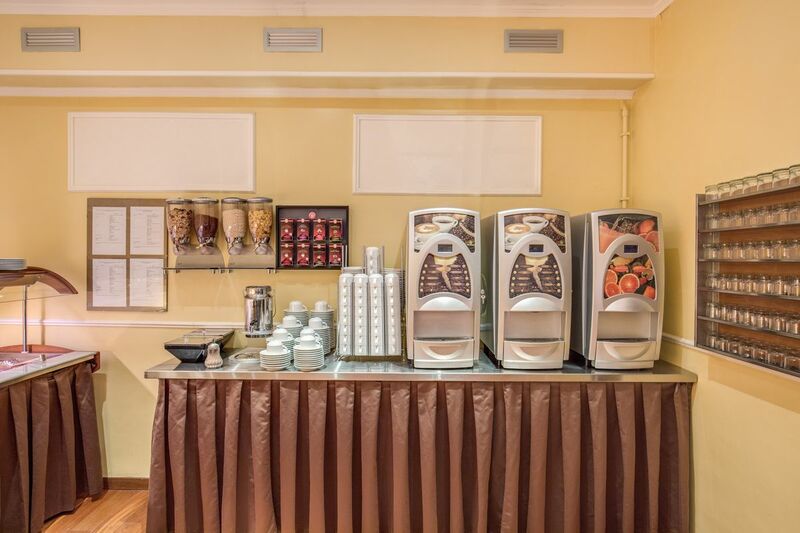 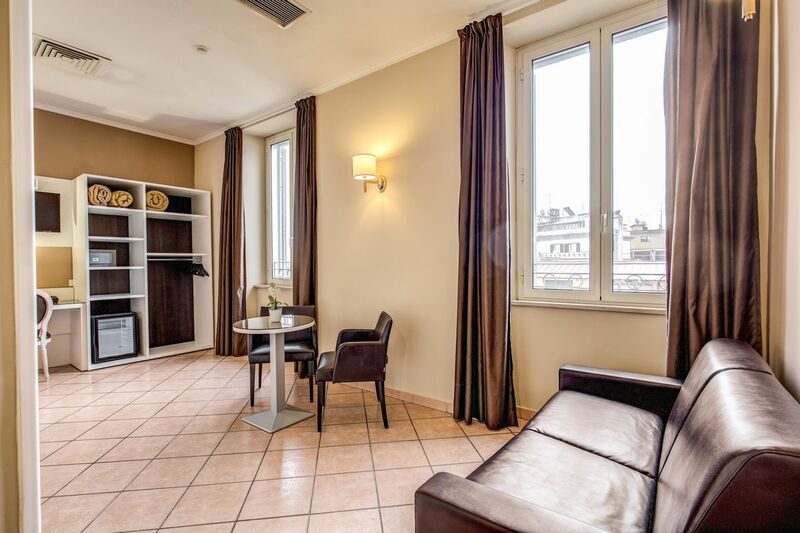 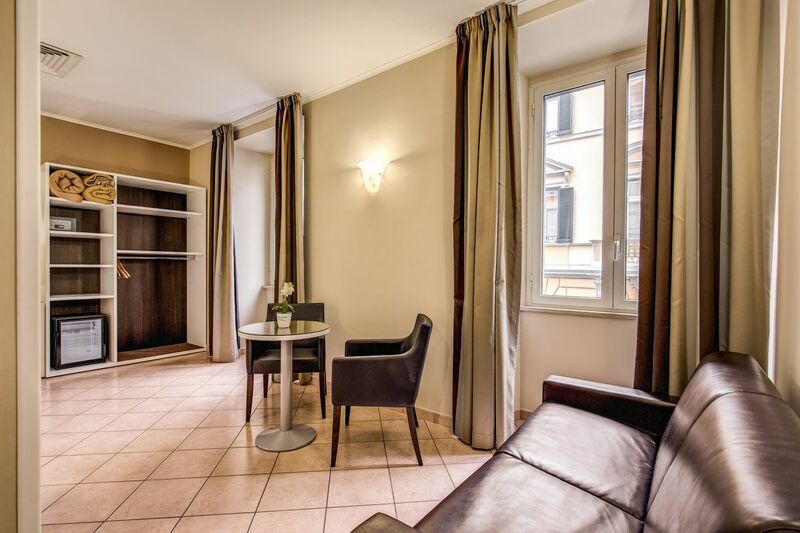 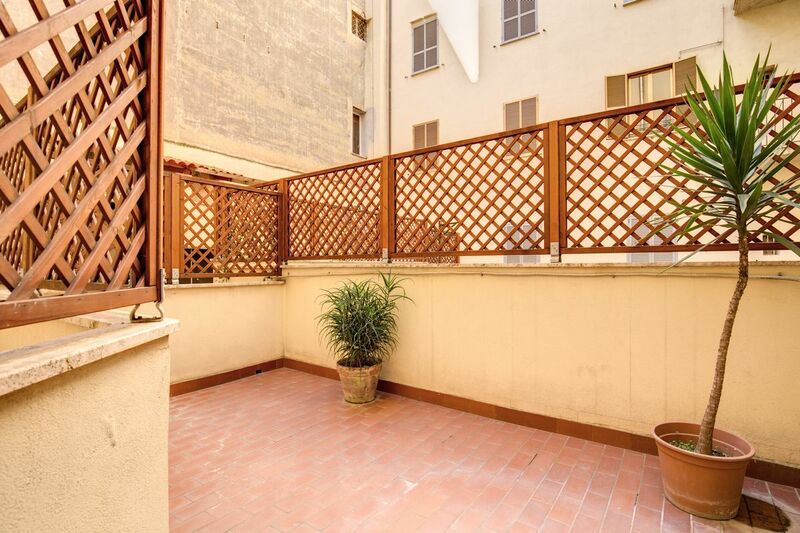 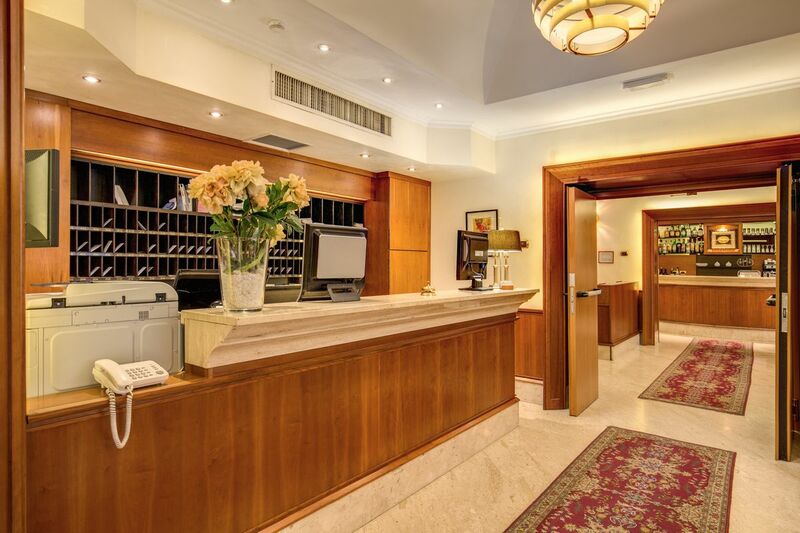 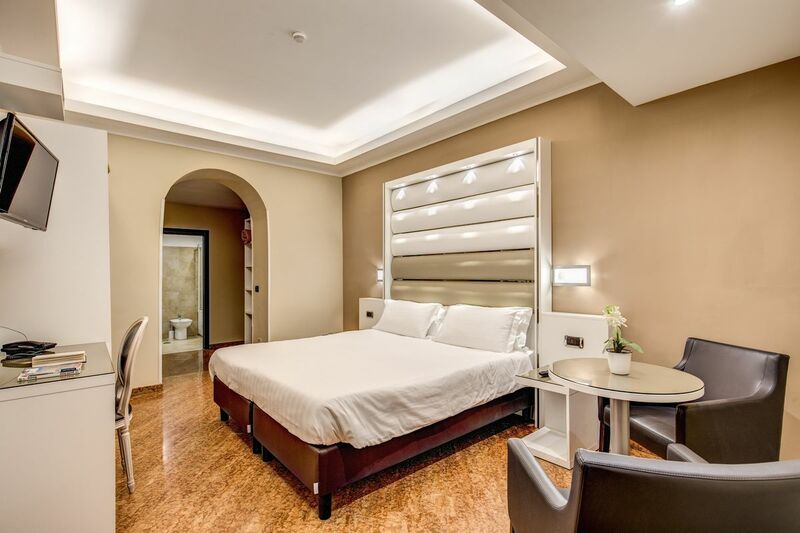 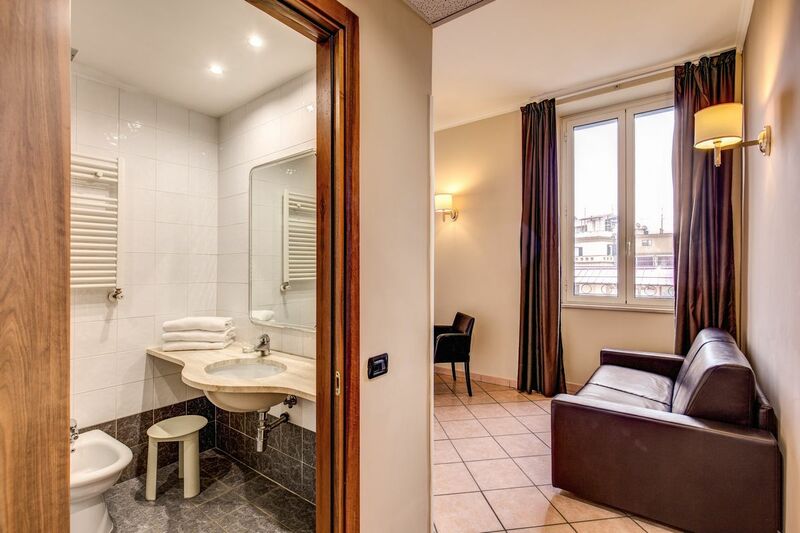 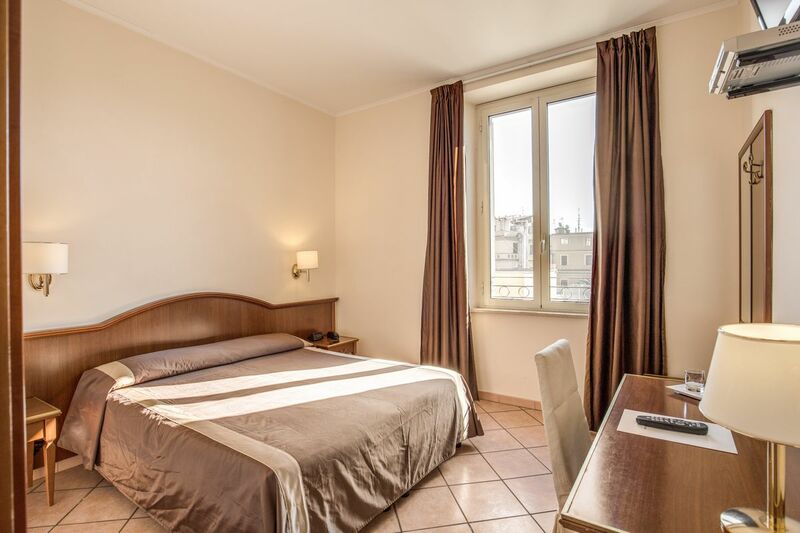 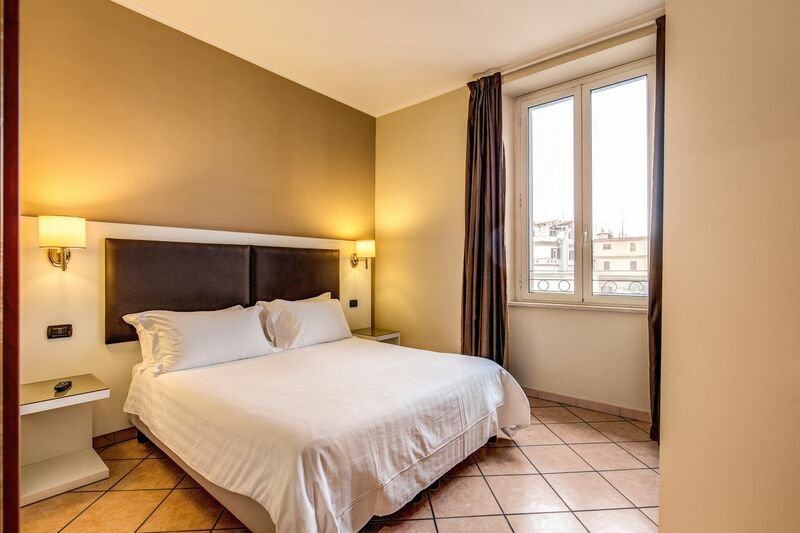 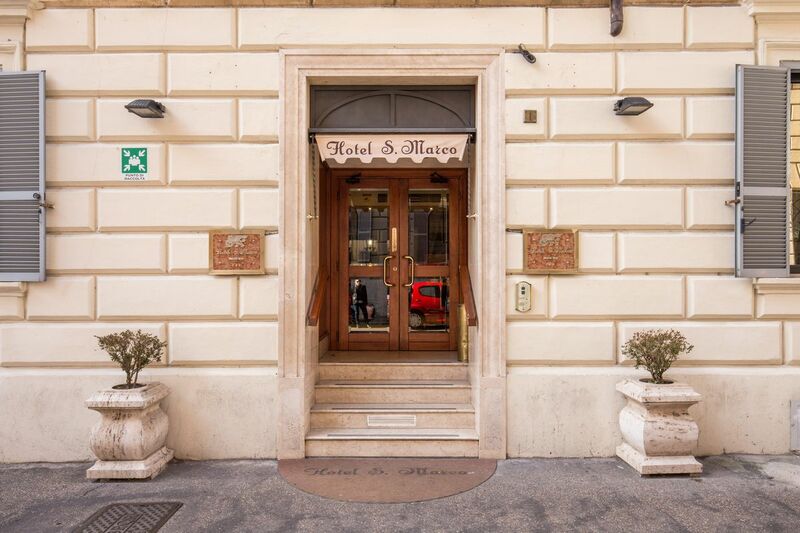 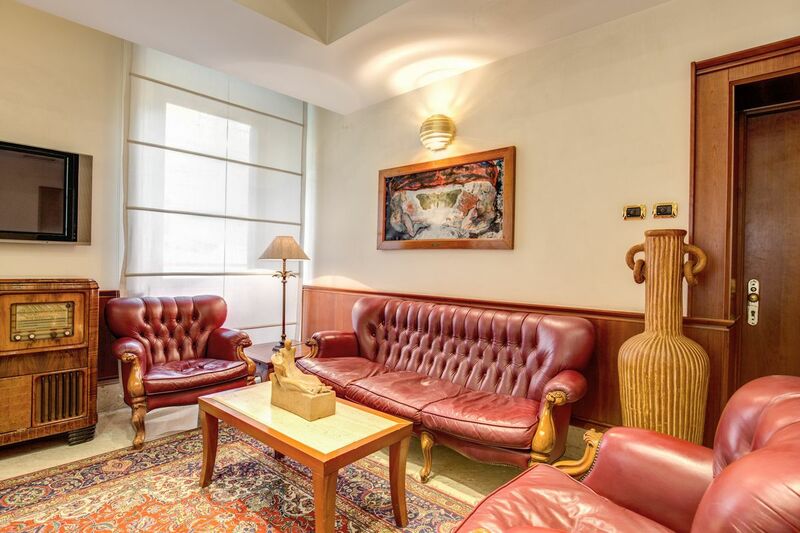 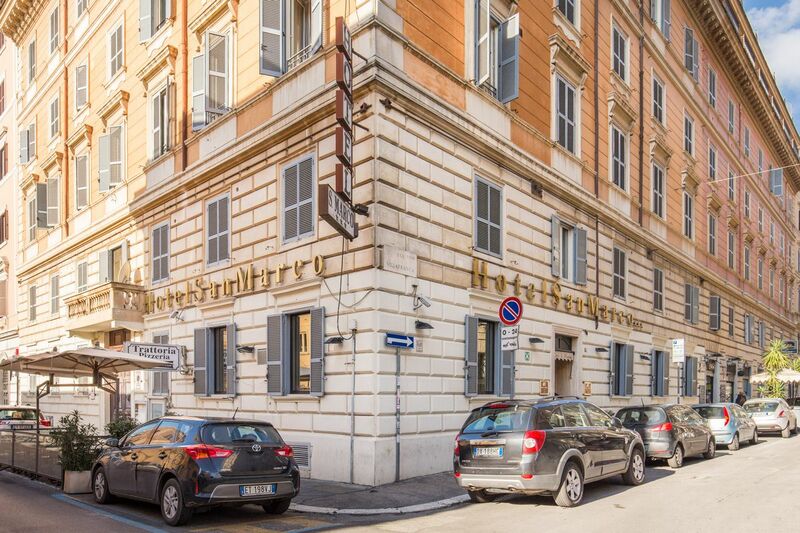 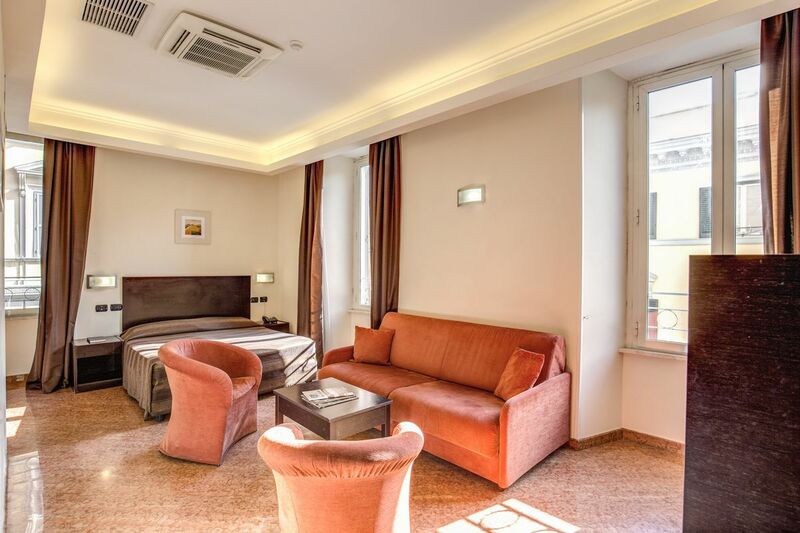 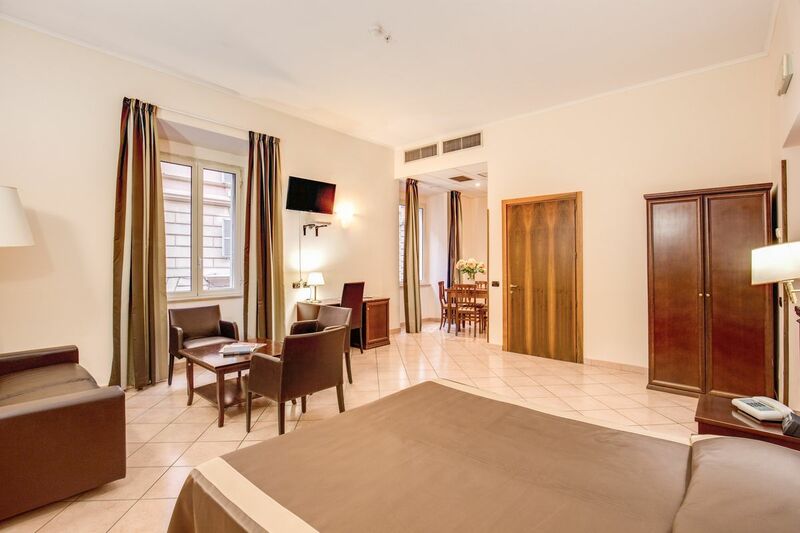 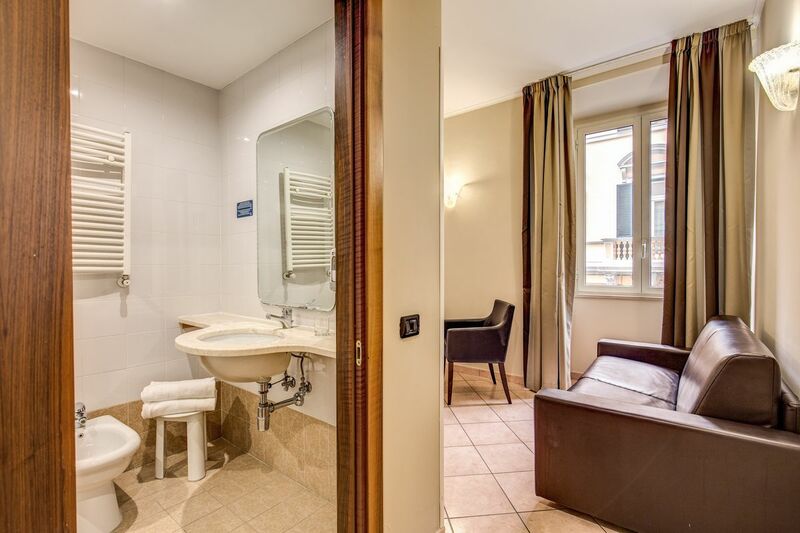 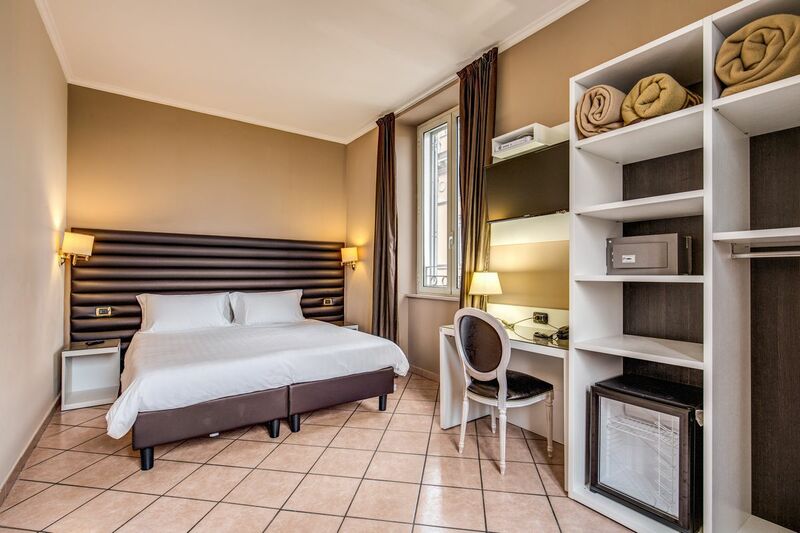 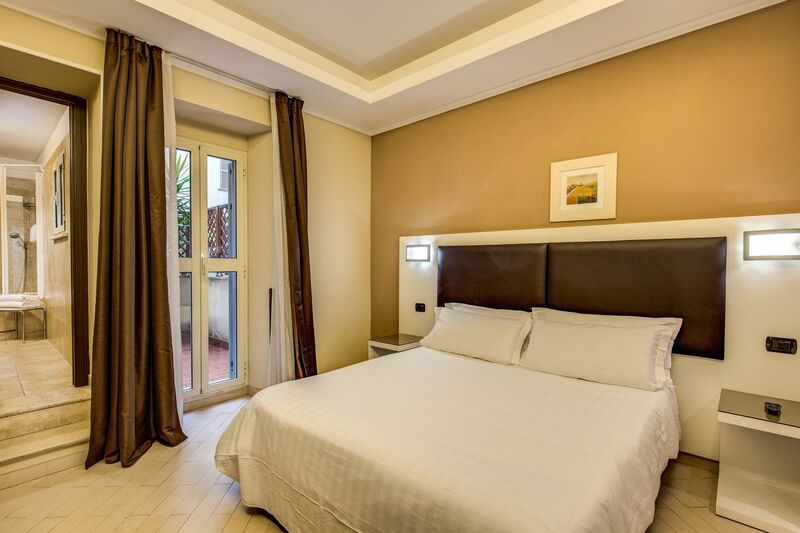 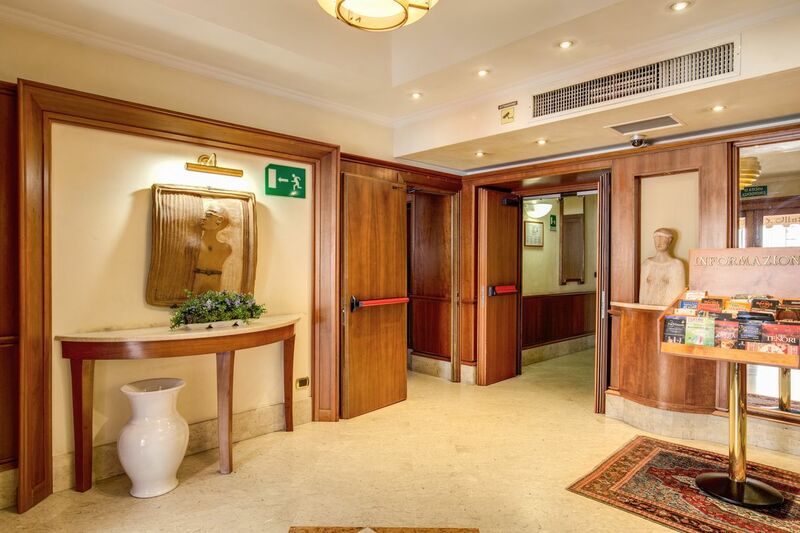 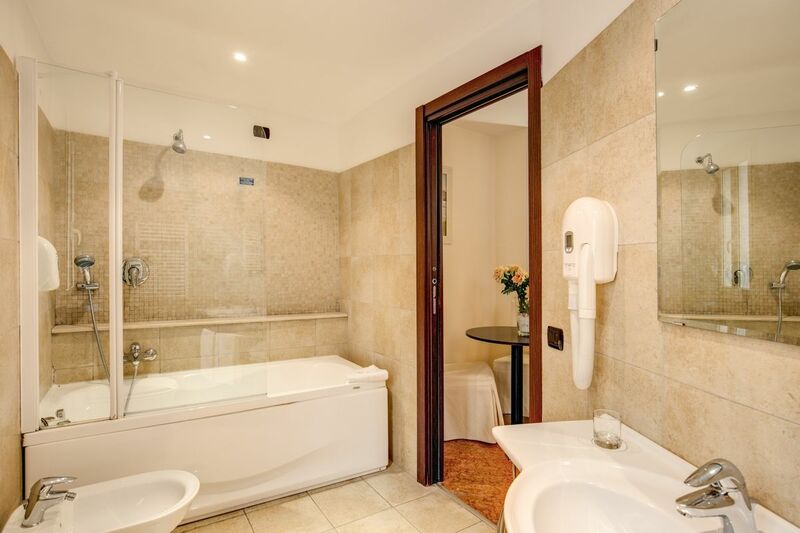 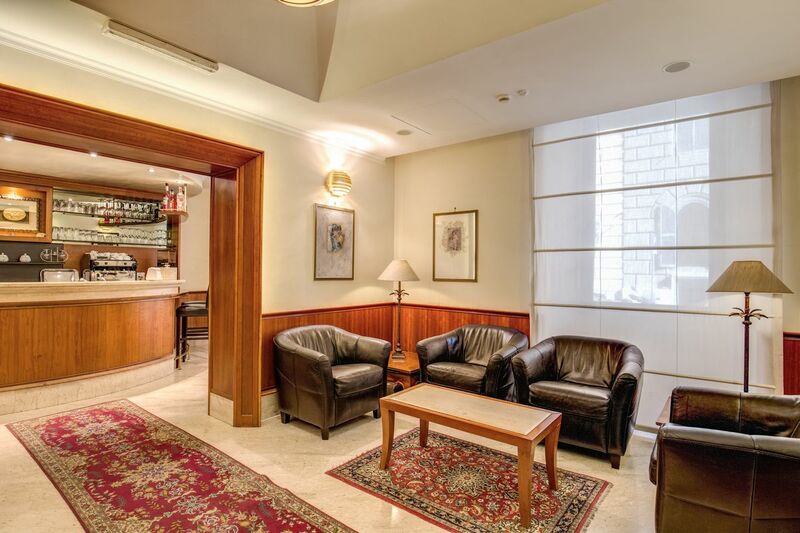 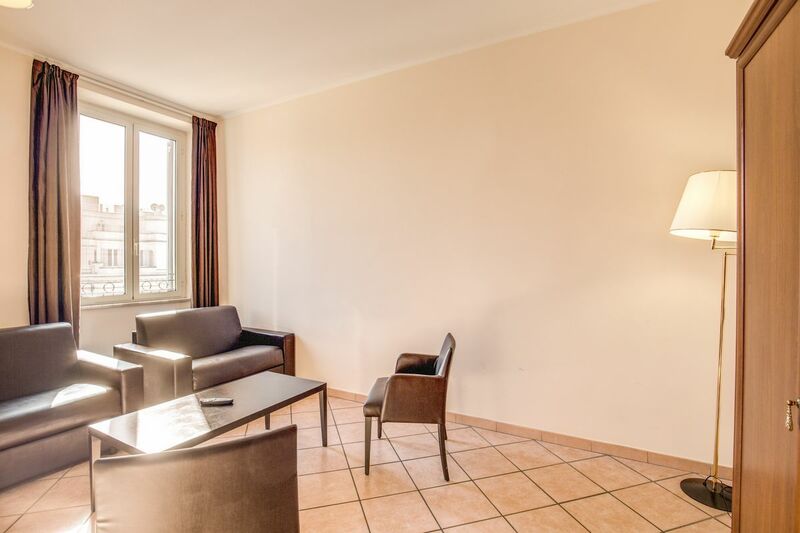 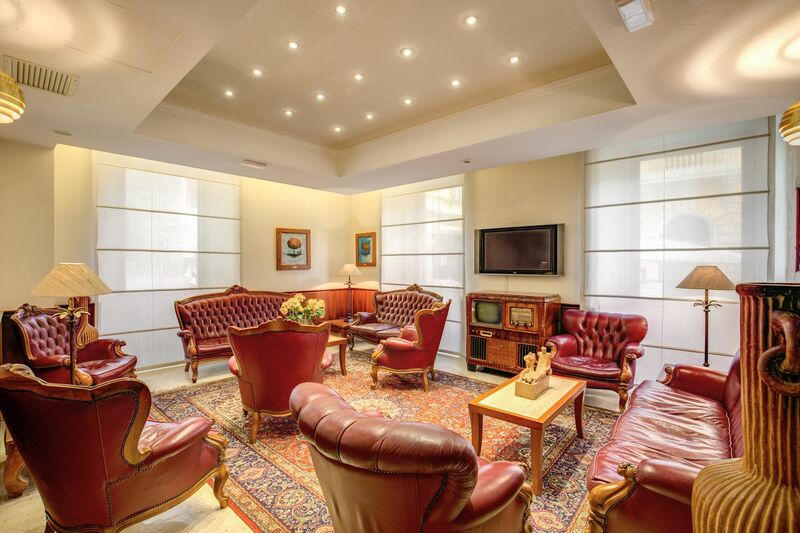 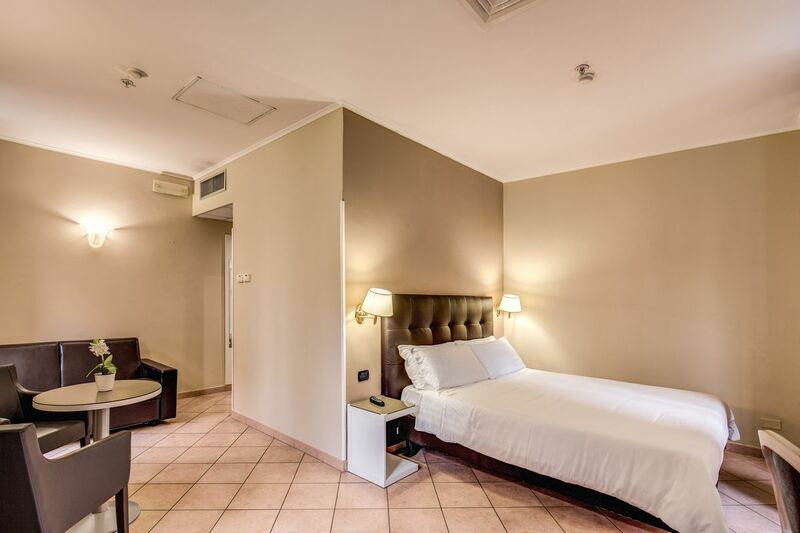 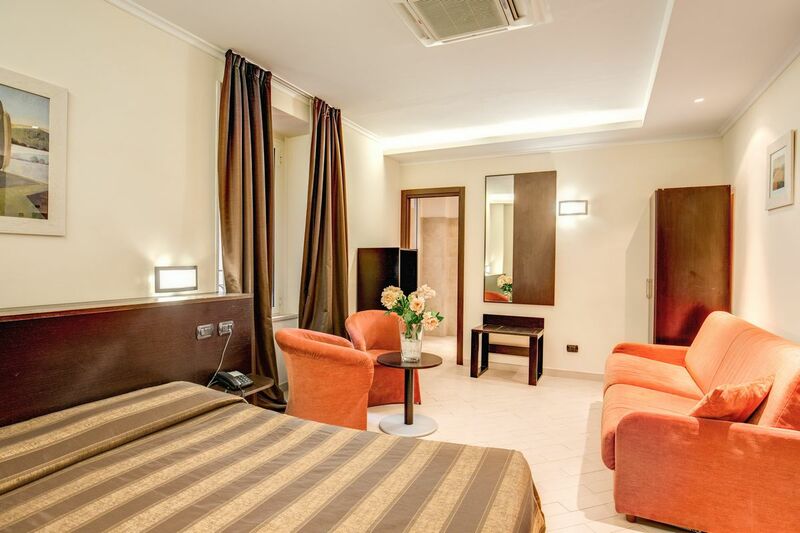 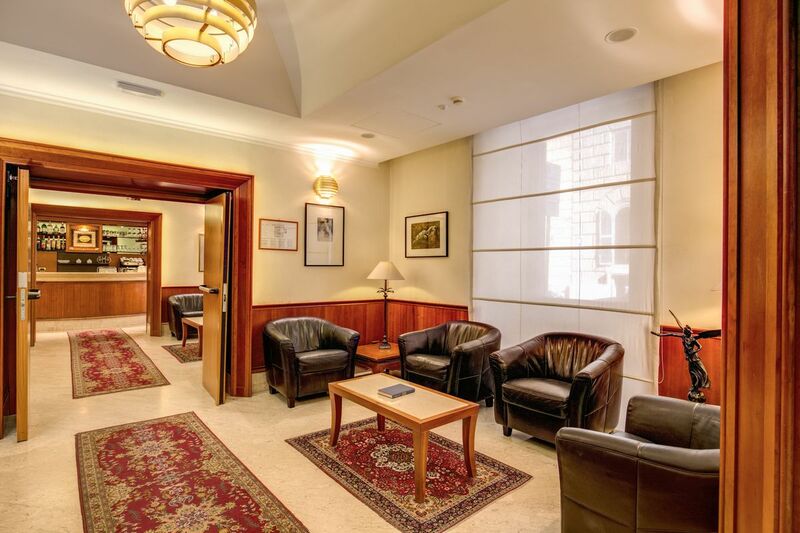 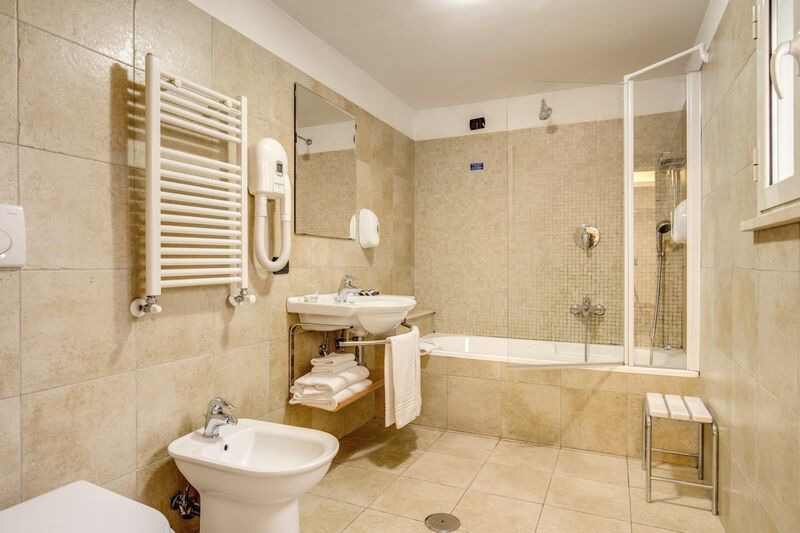 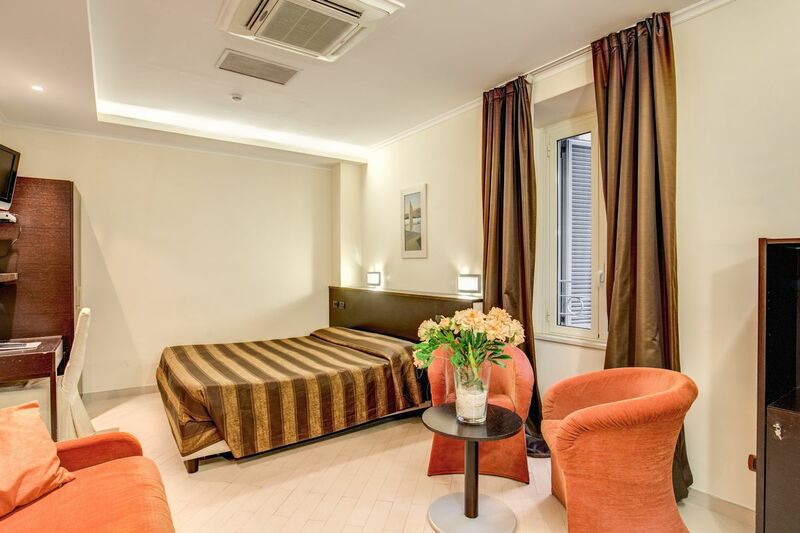 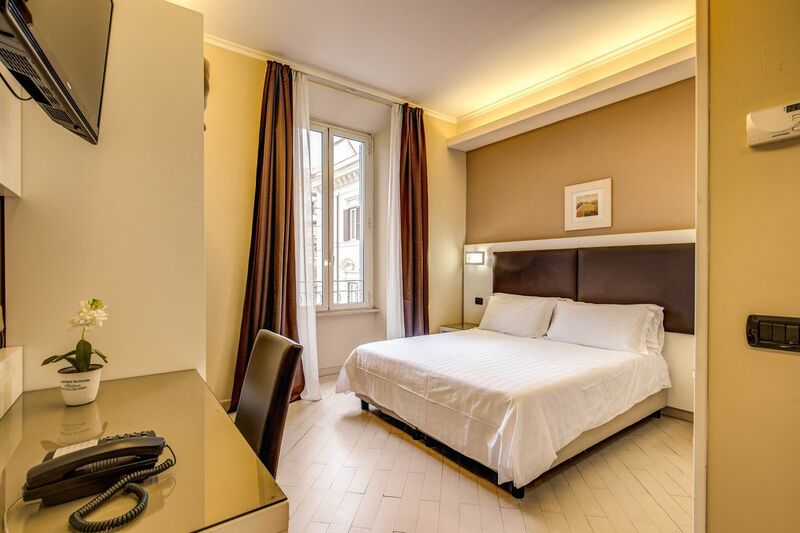 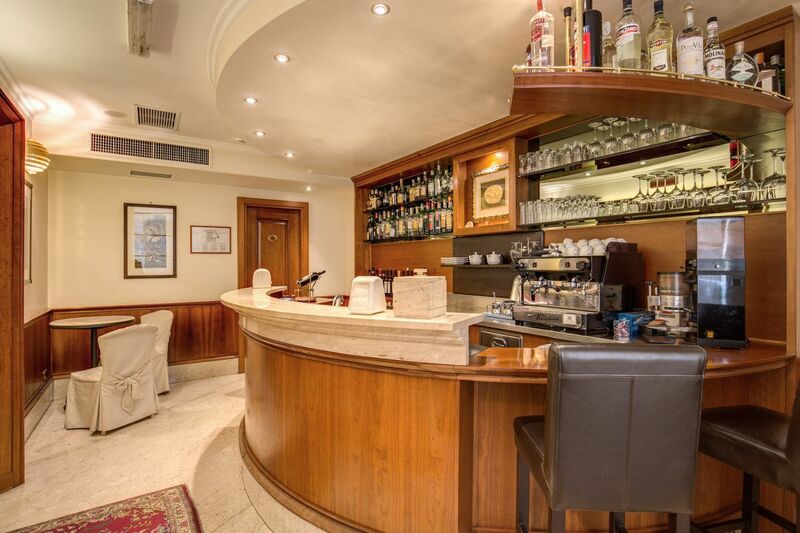 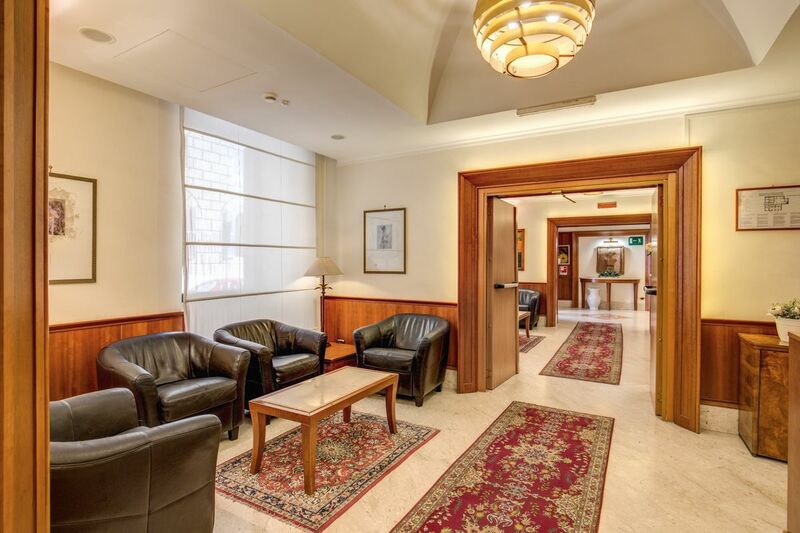 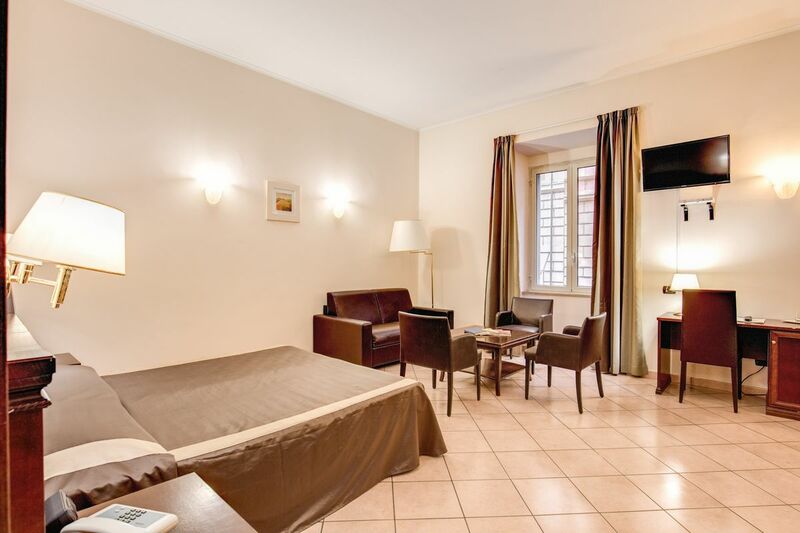 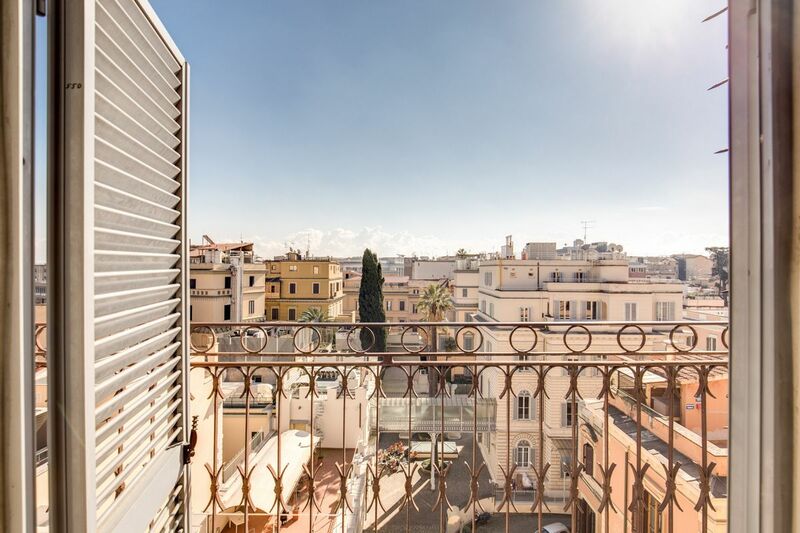 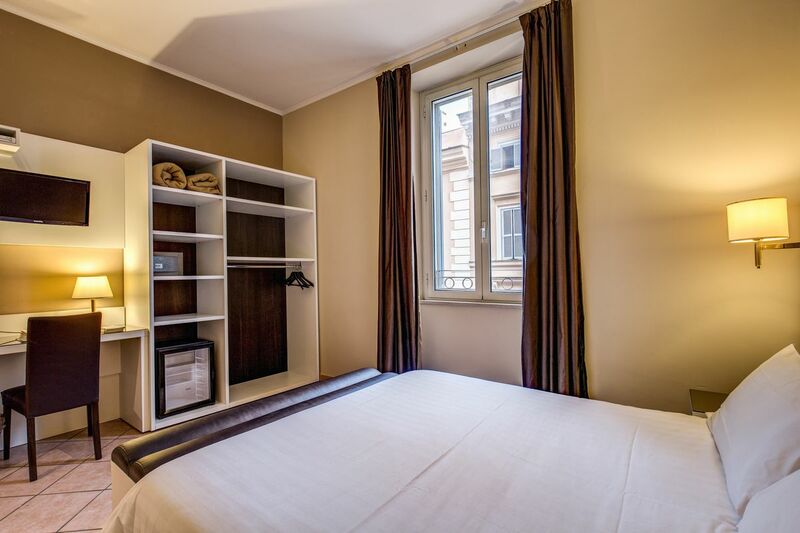 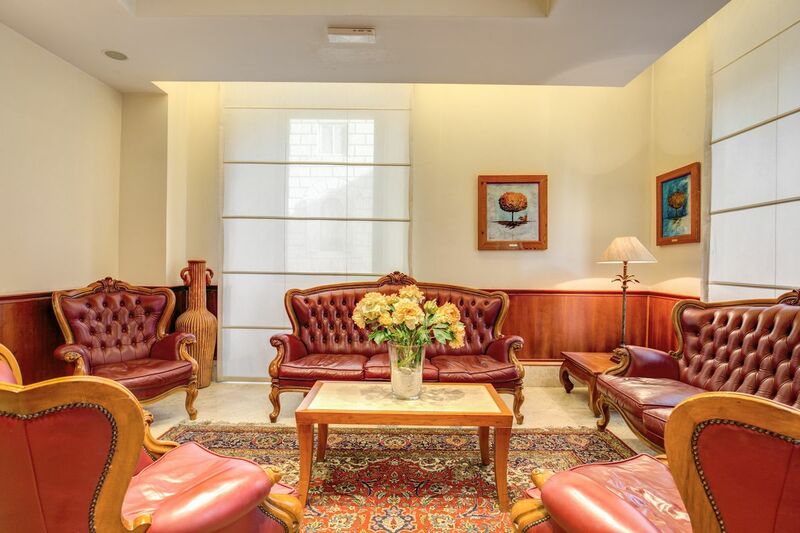 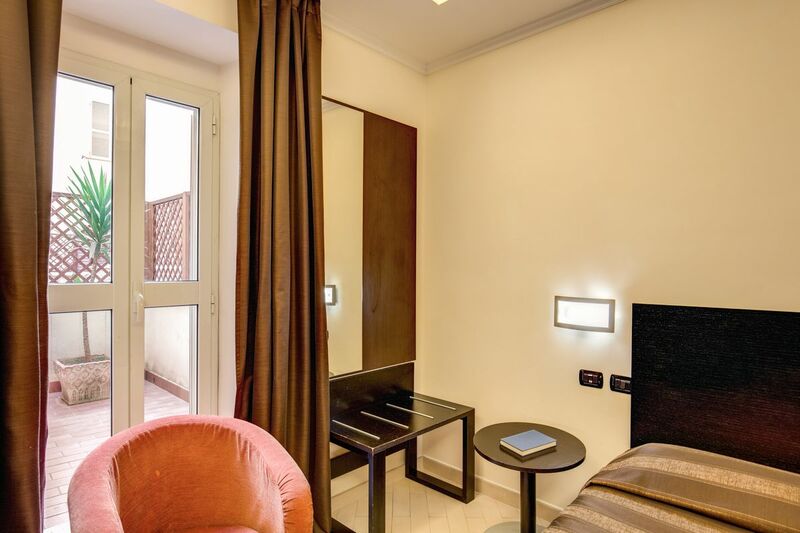 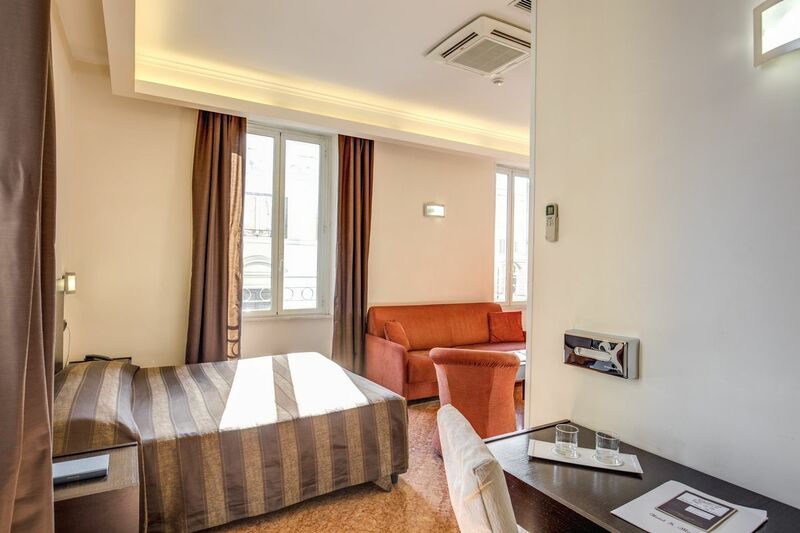 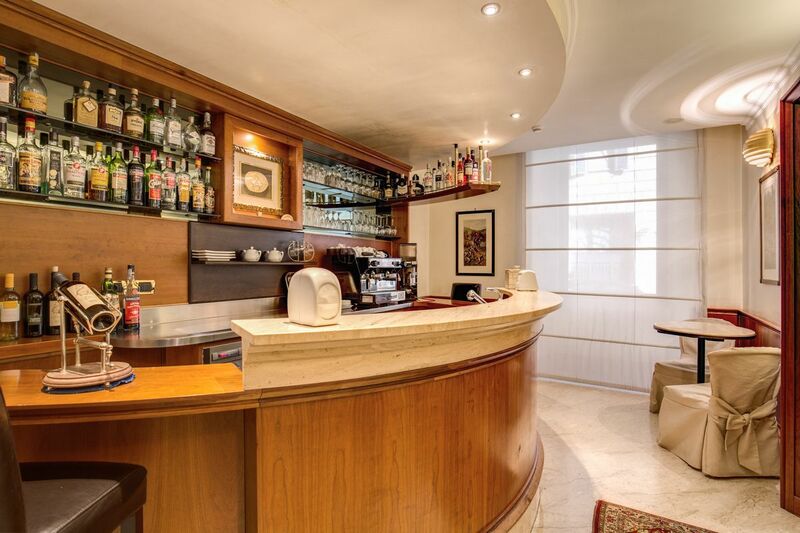 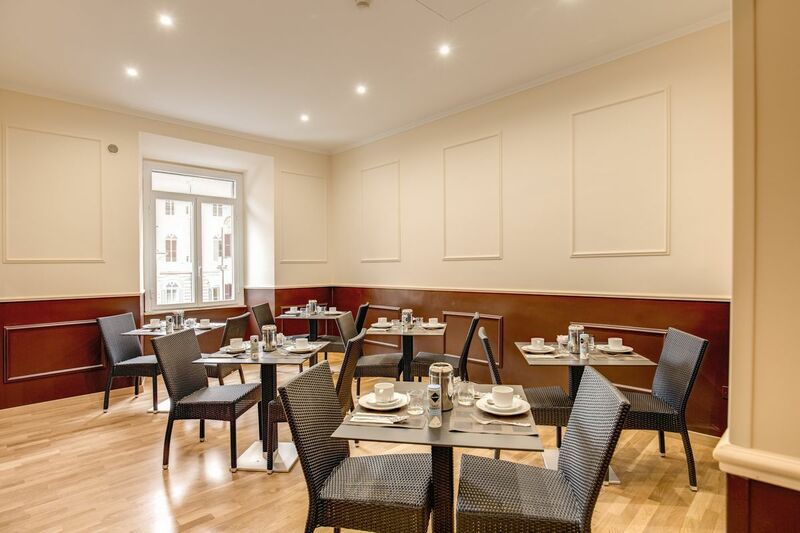 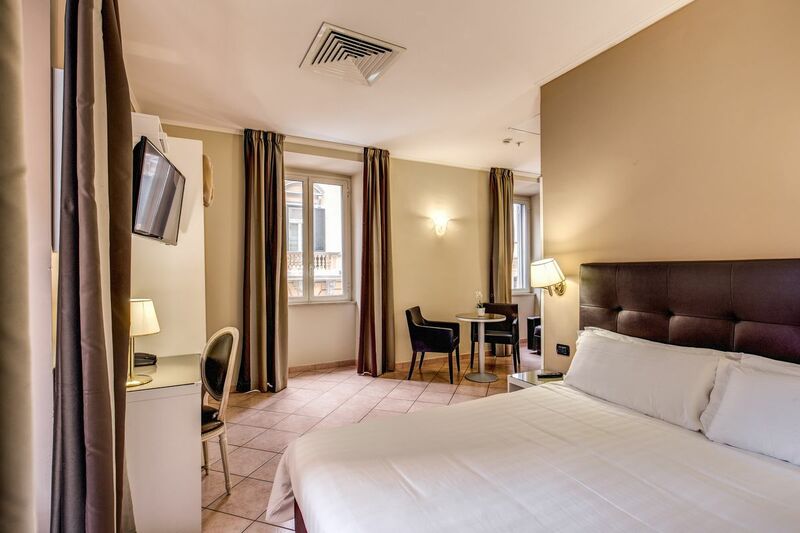 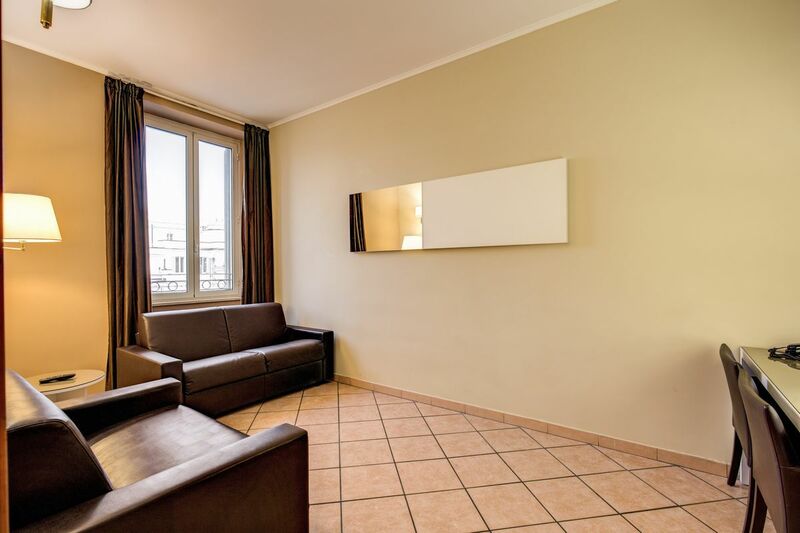 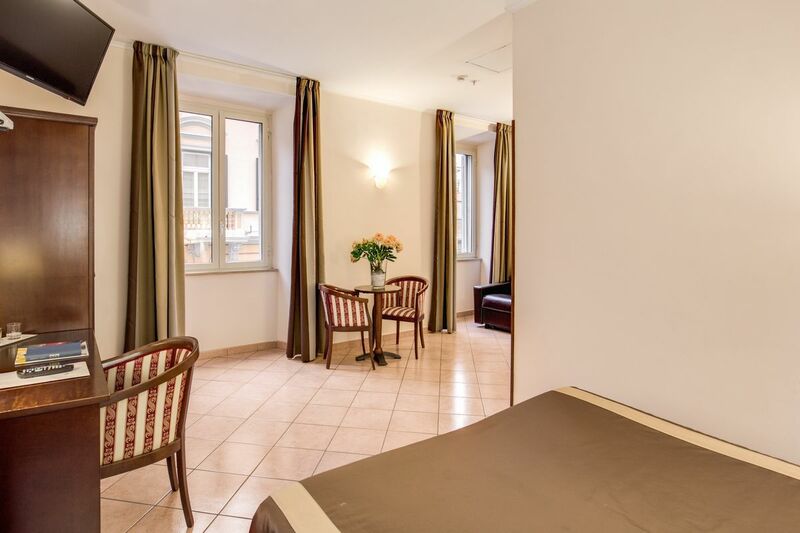 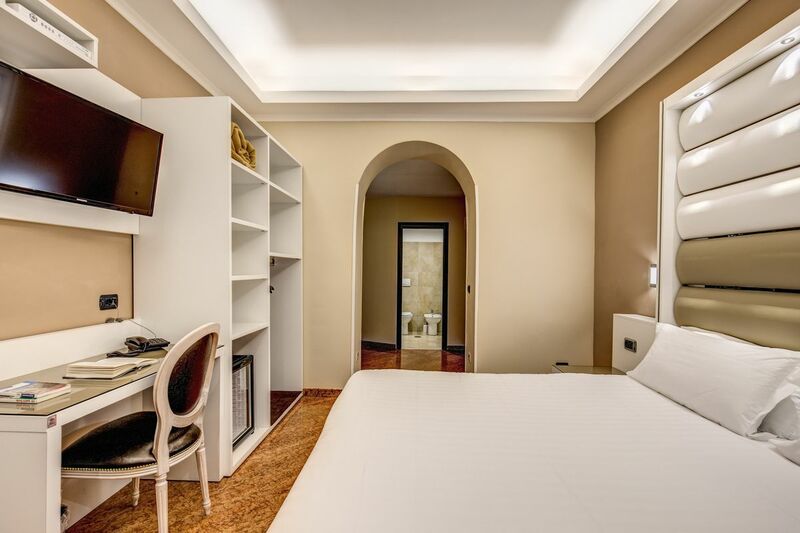 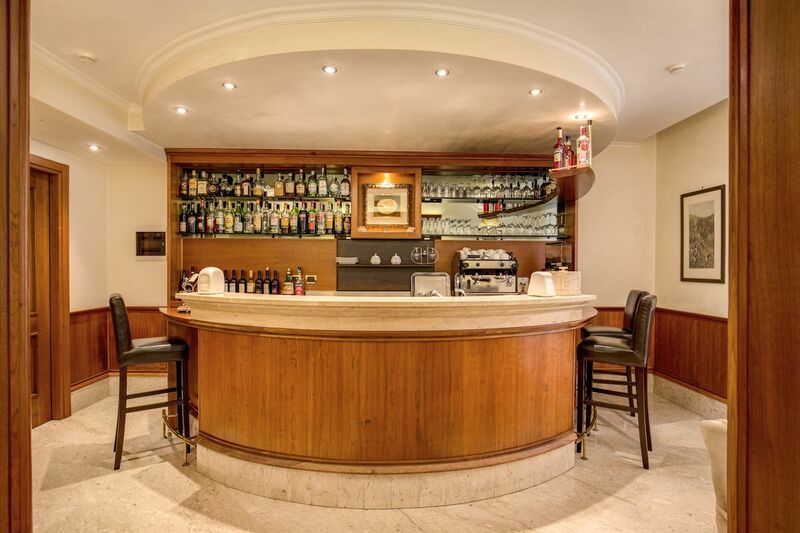 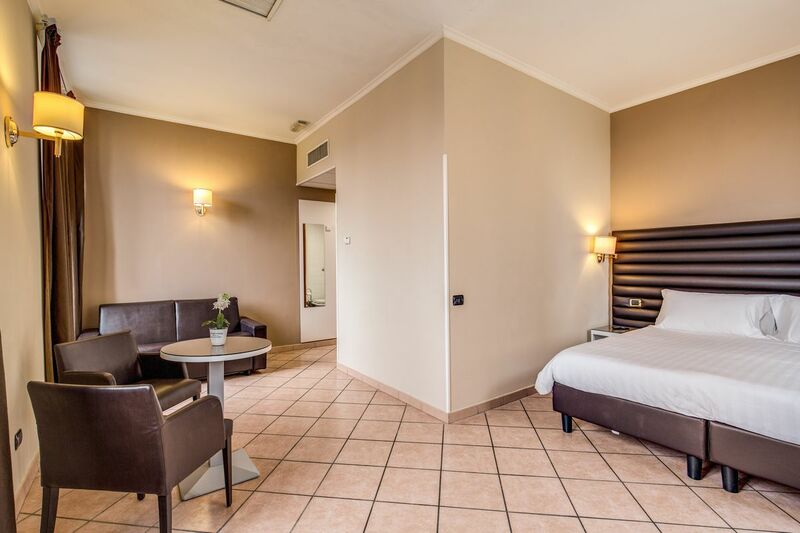 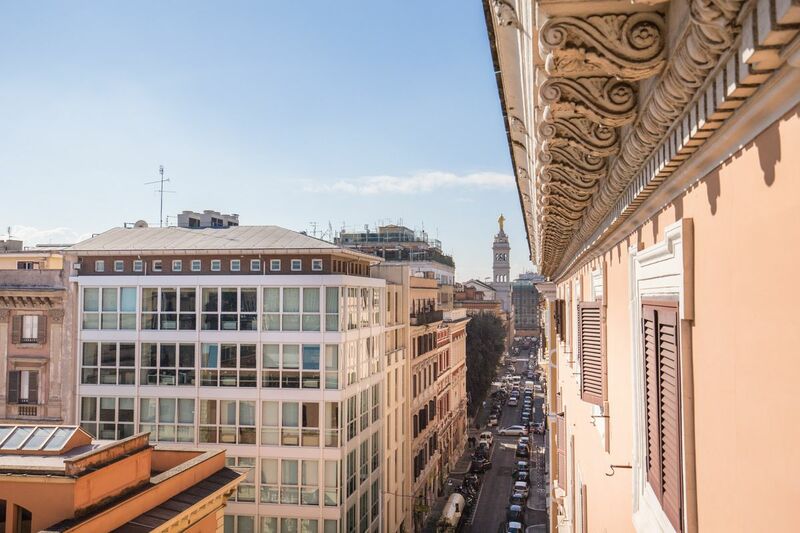 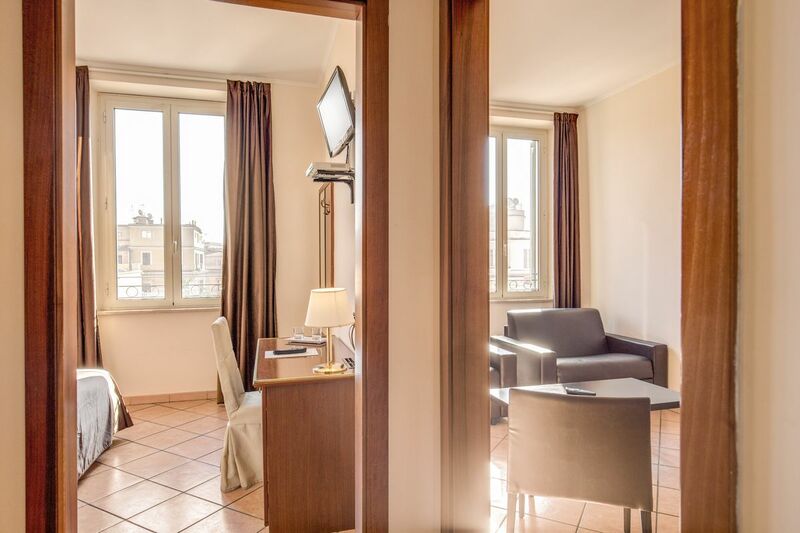 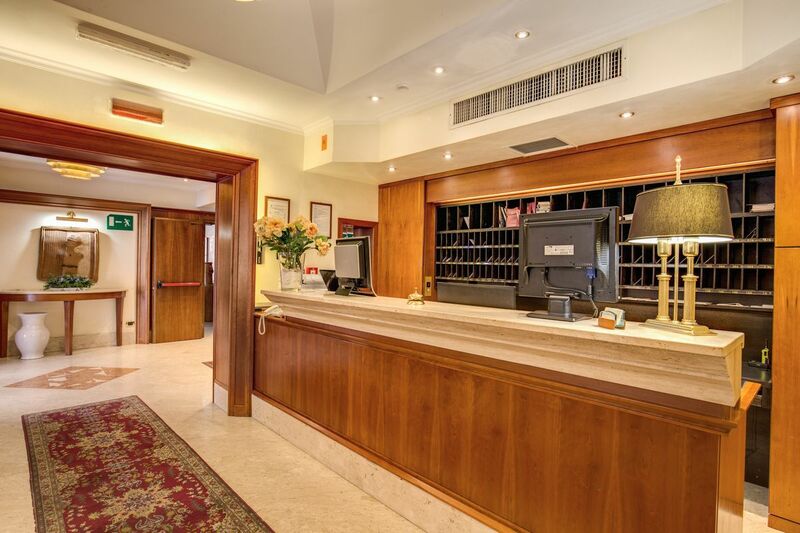 The Hotel San Marco Rome offers 81 comfortable and elegant modern rooms occupying a 19th century Italian palazzo and forming a 3 star hotel equipped with hotel bar and 24hr reception. 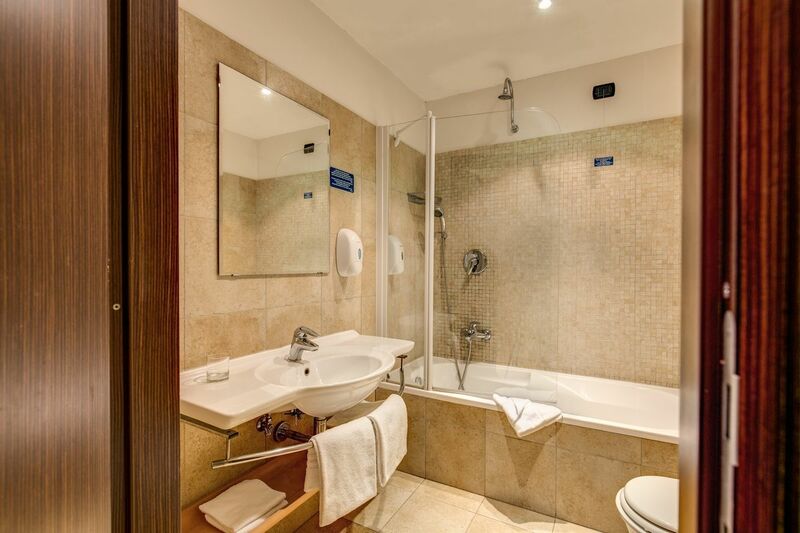 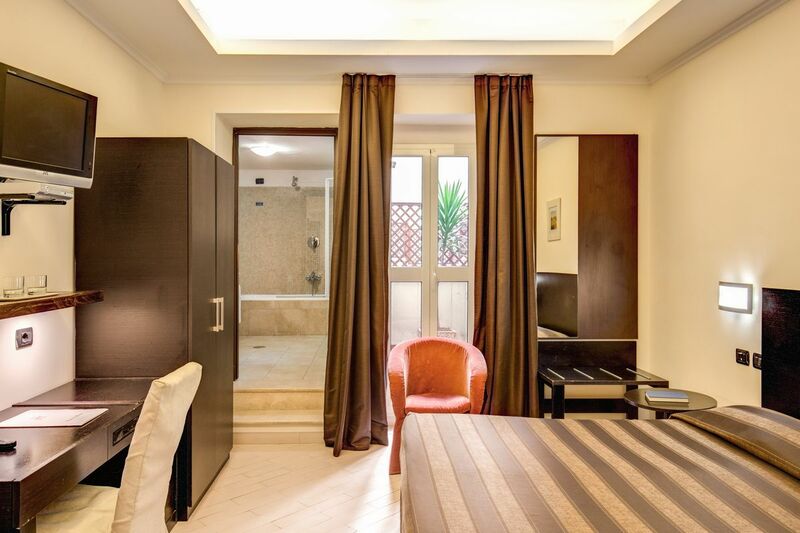 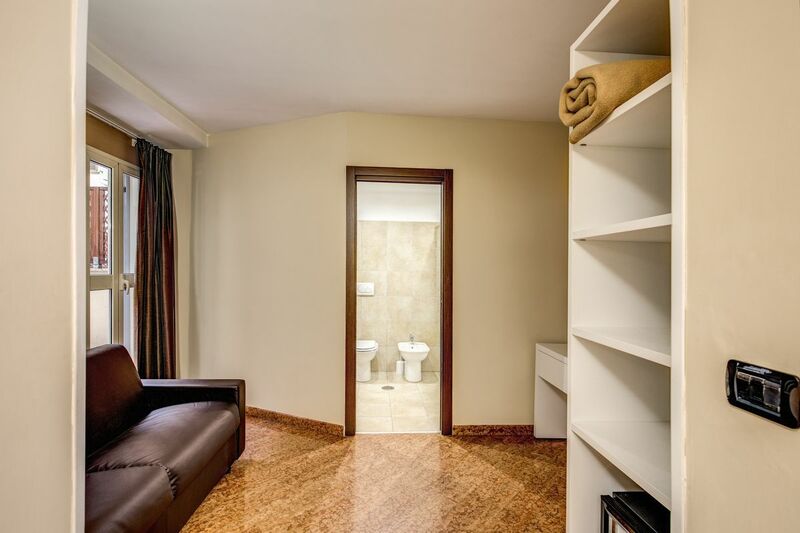 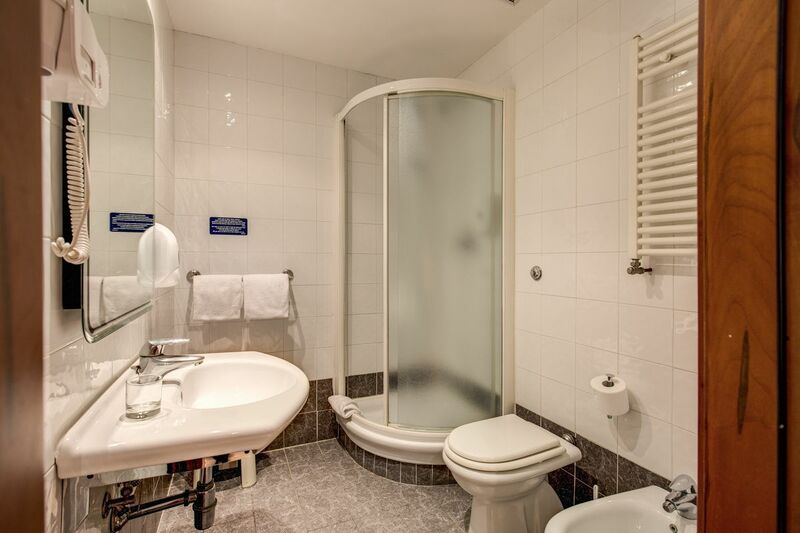 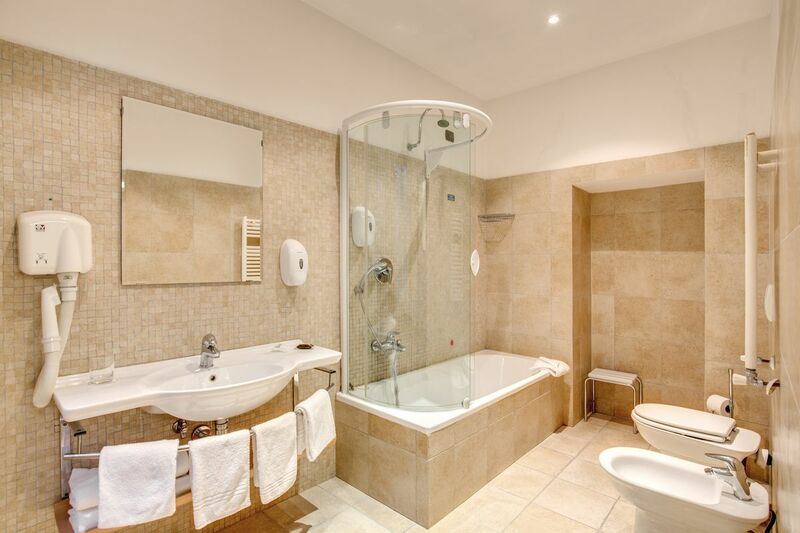 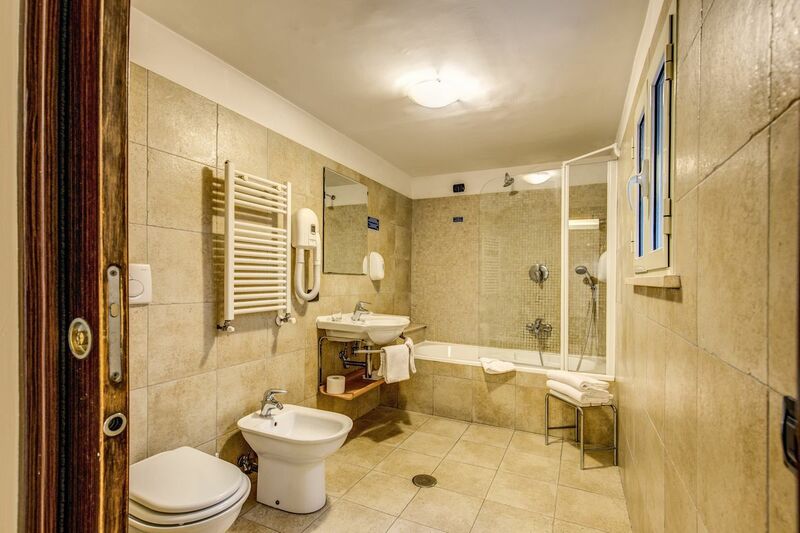 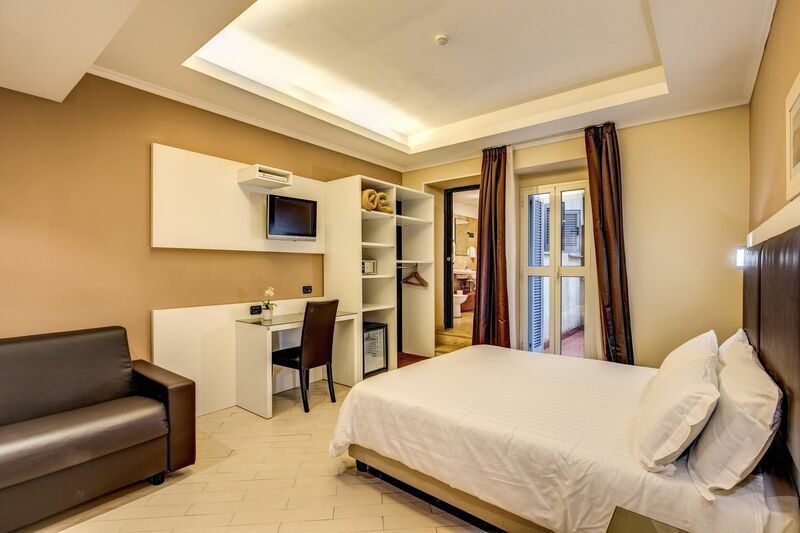 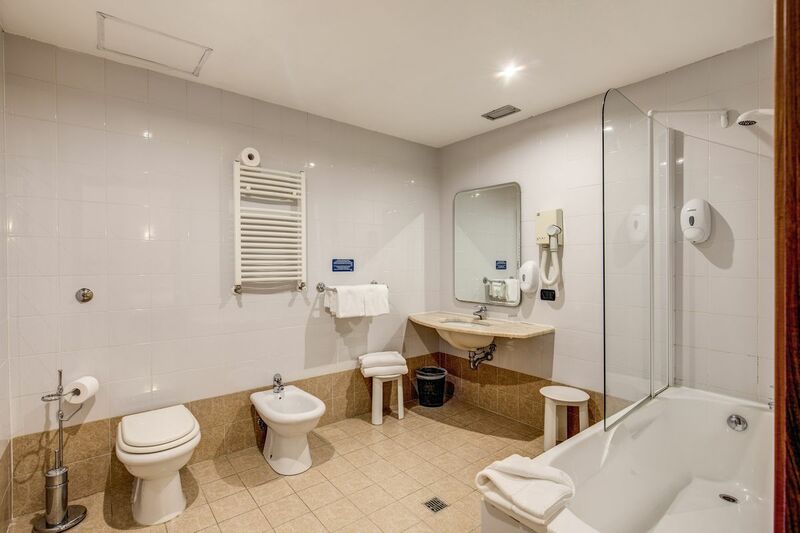 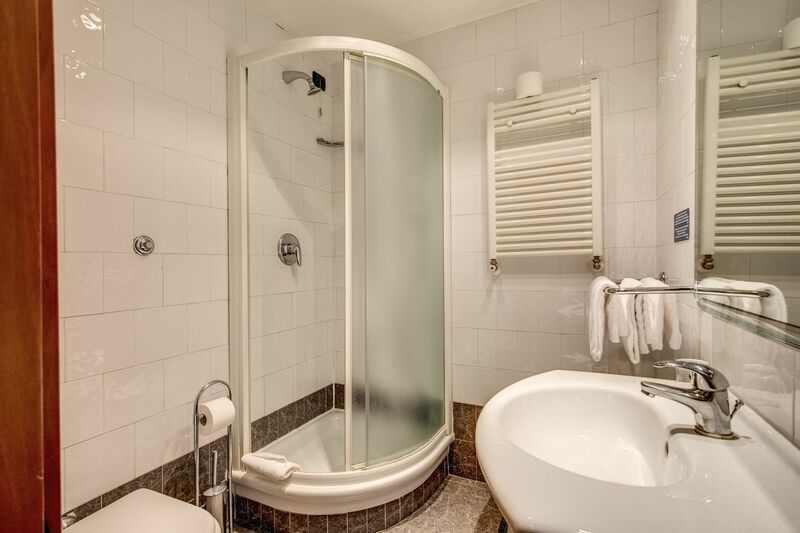 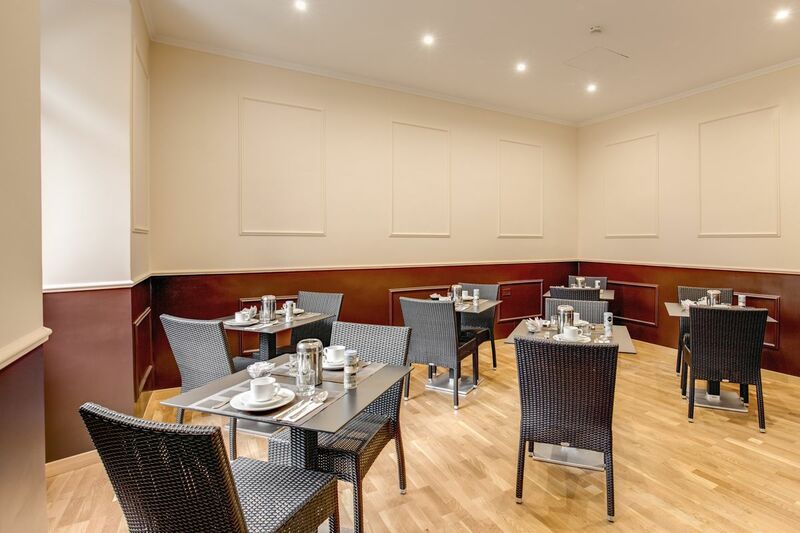 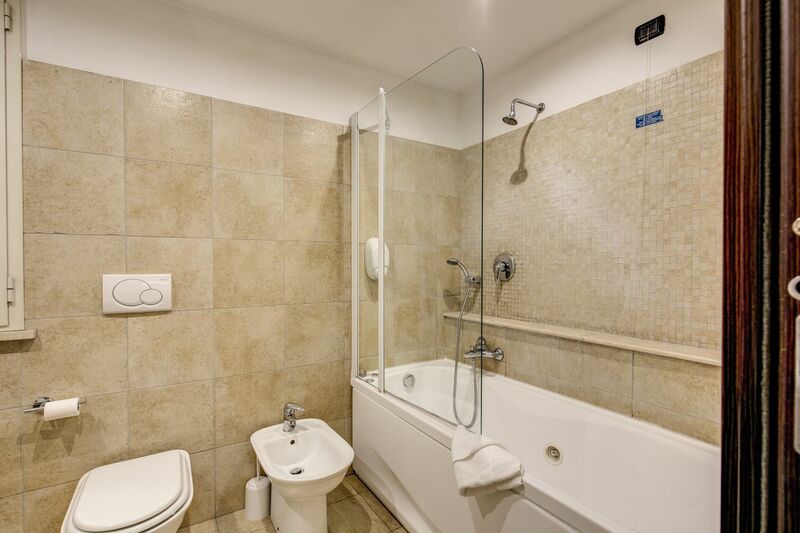 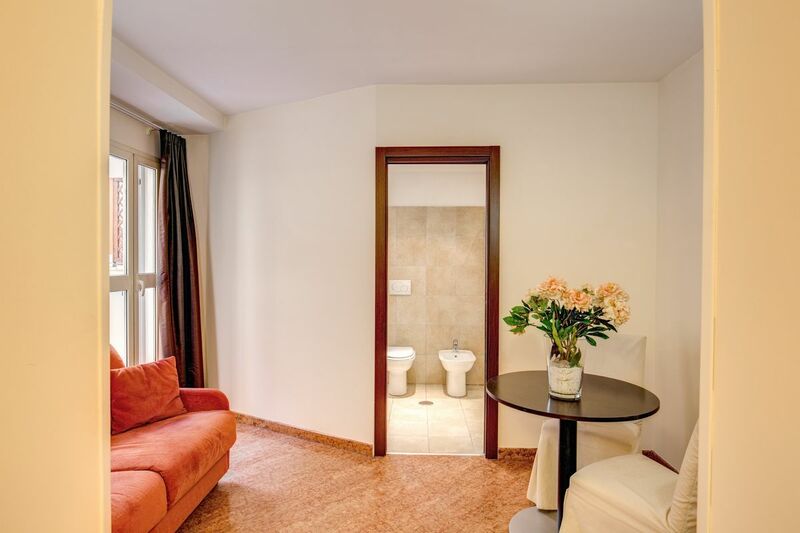 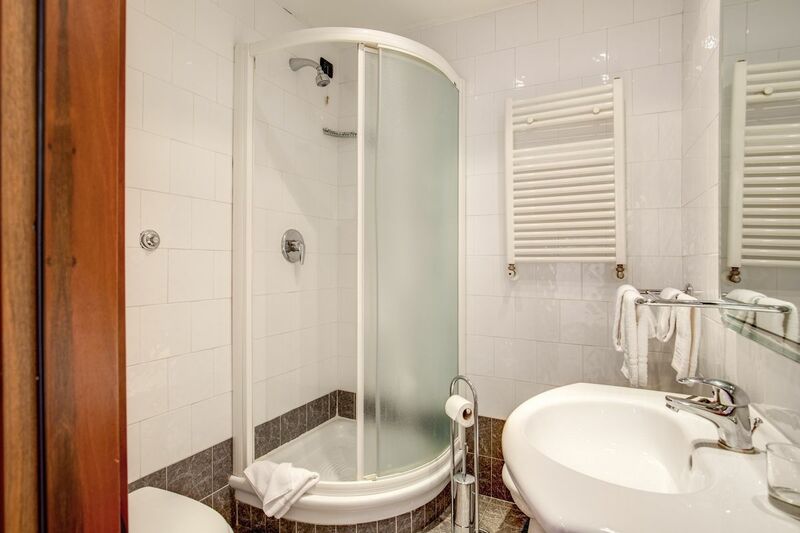 Each room enjoys tiled flooring, quality furniture and rich fabrics and is equipped with the latest mod cons including digital TV, air conditioning, free Wi-Fi and private en-suite bathroom. 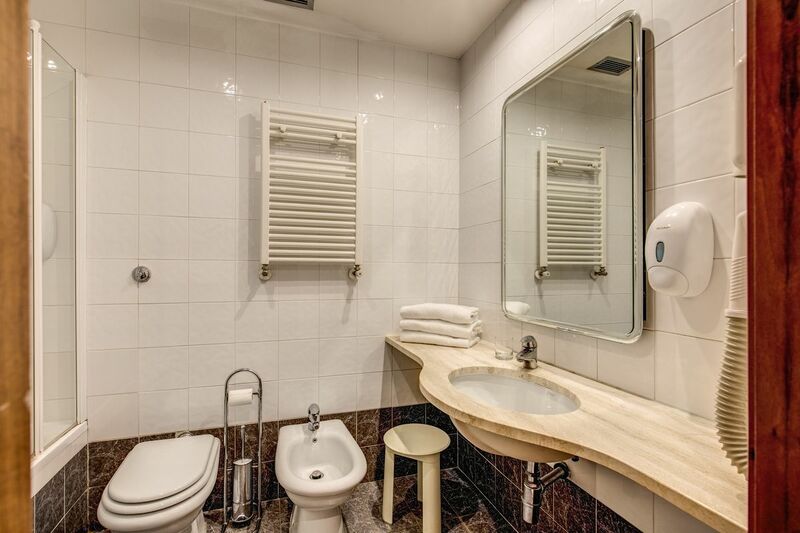 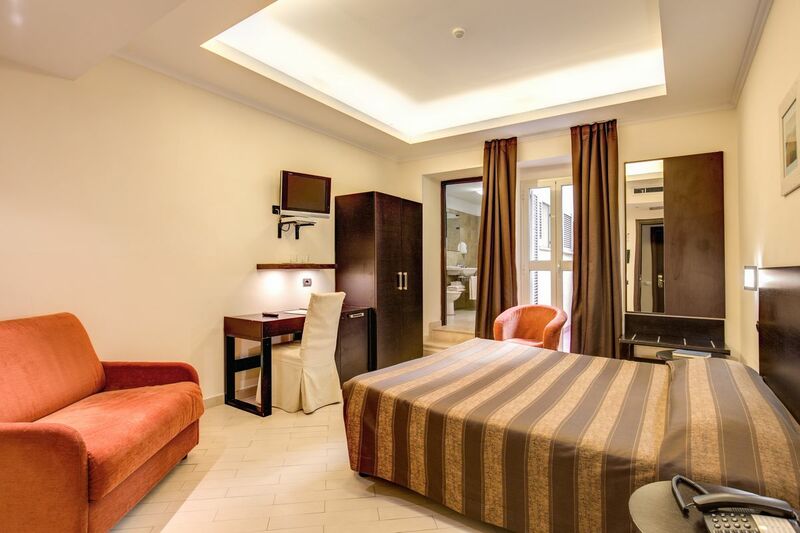 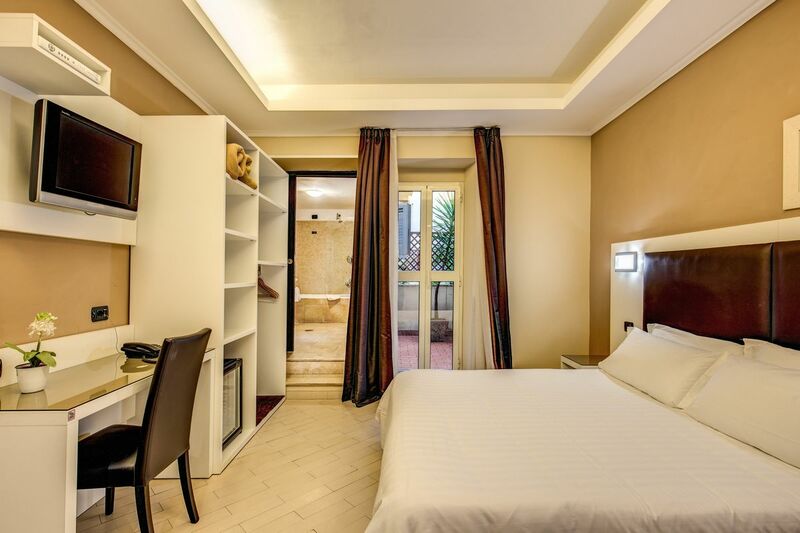 The hotel also offers a host of professional hotel services in addition to a sister property offering 5 new designer rooms with luxury bathrooms and modern decor. 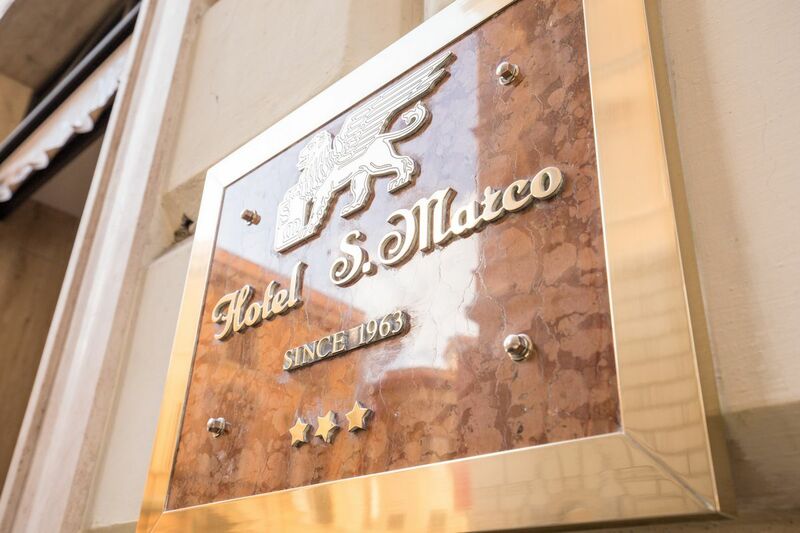 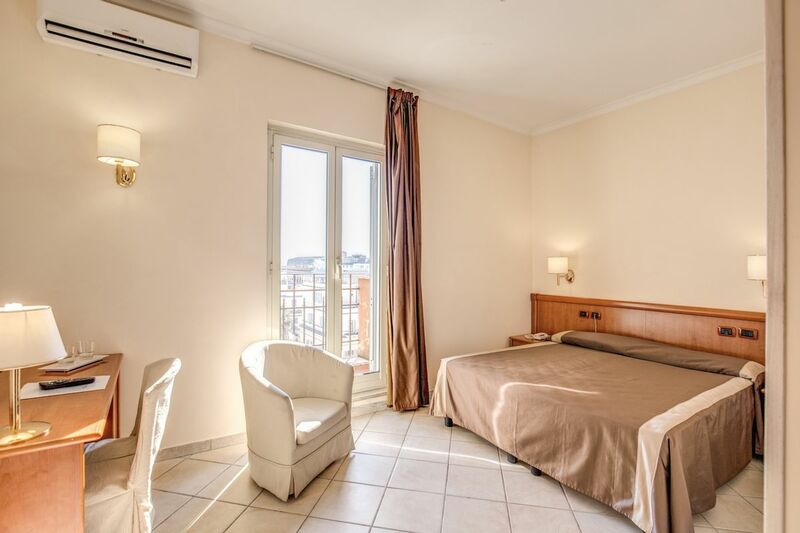 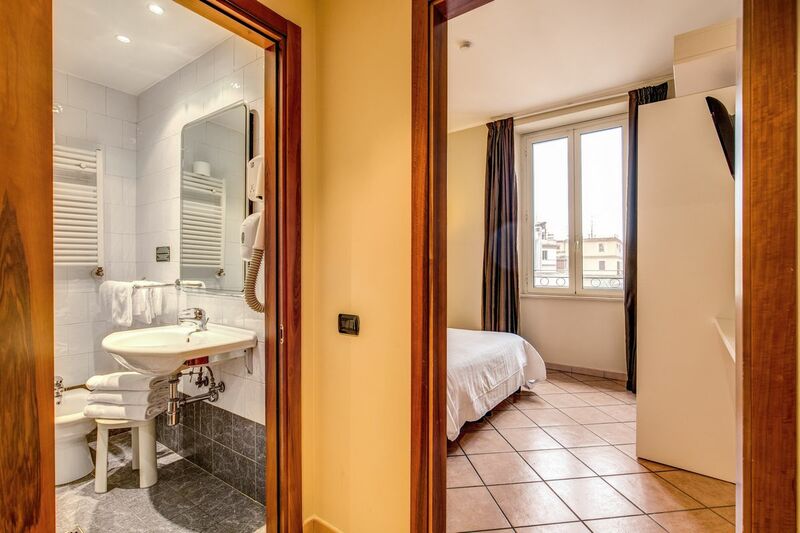 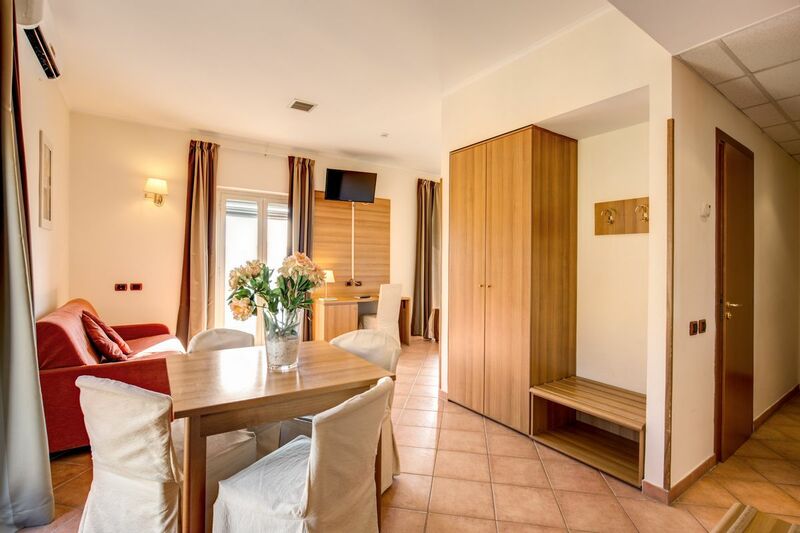 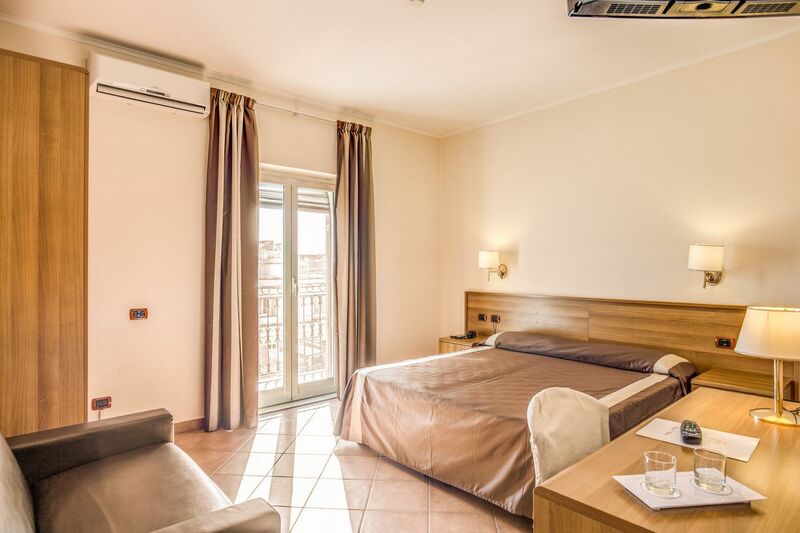 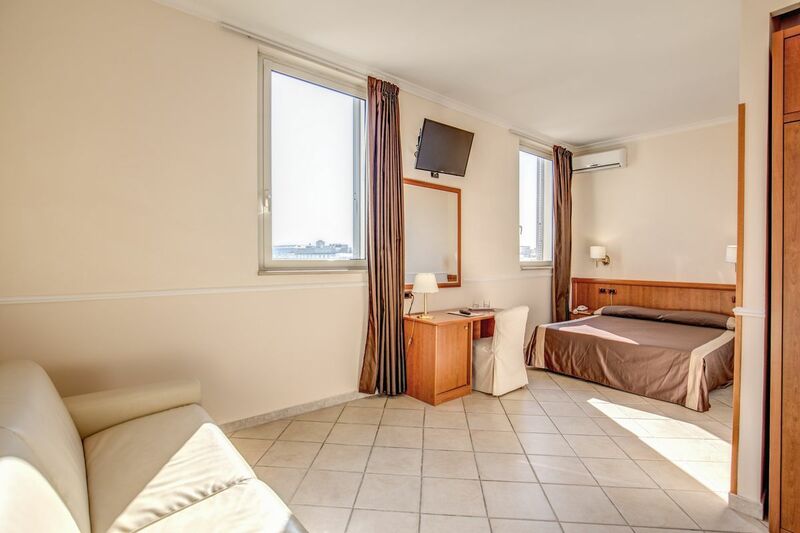 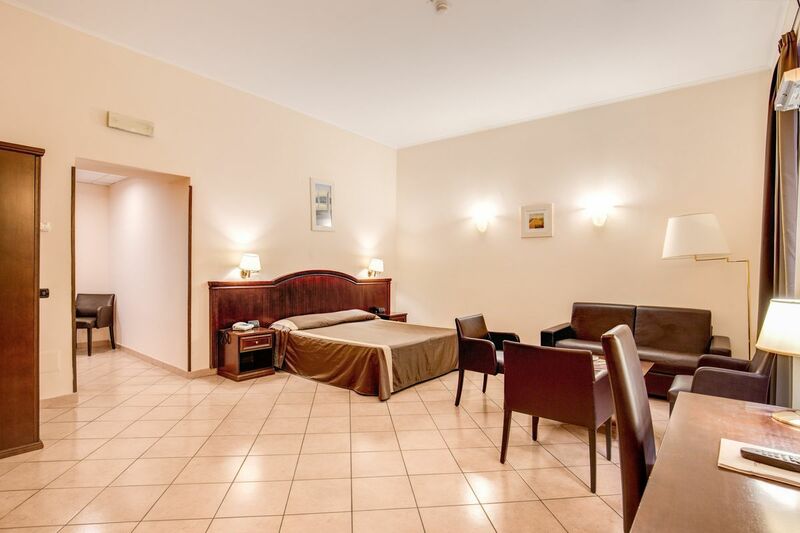 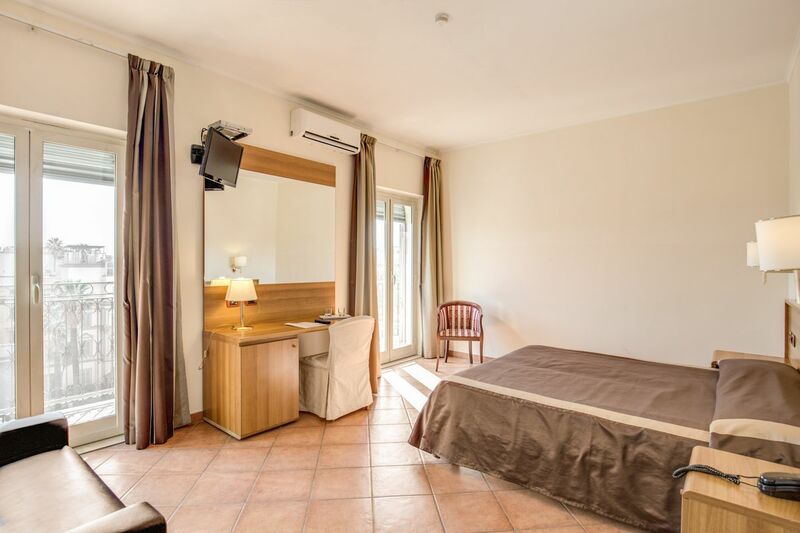 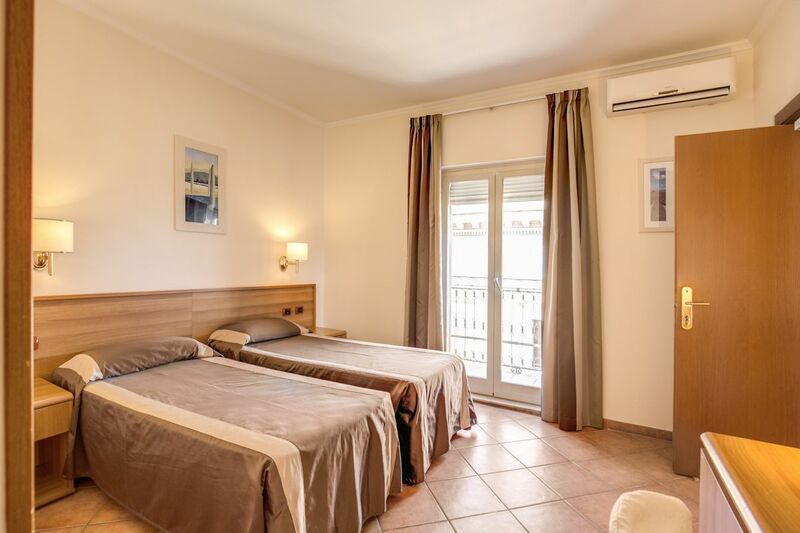 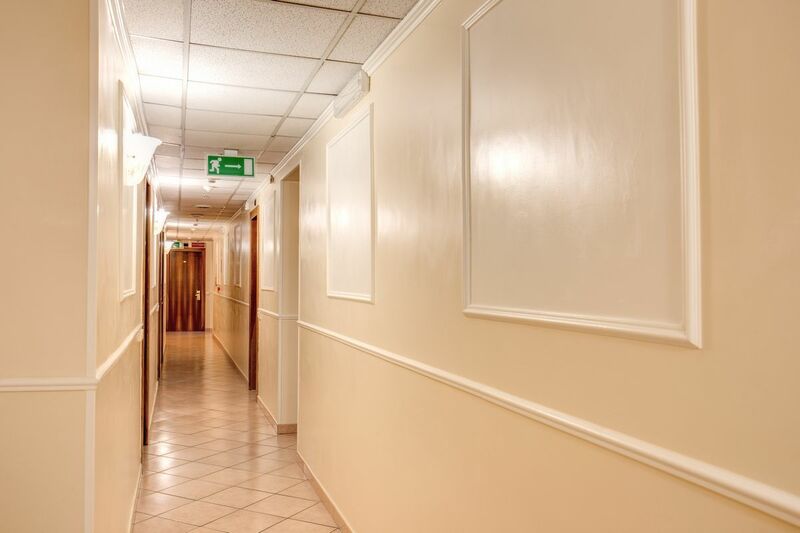 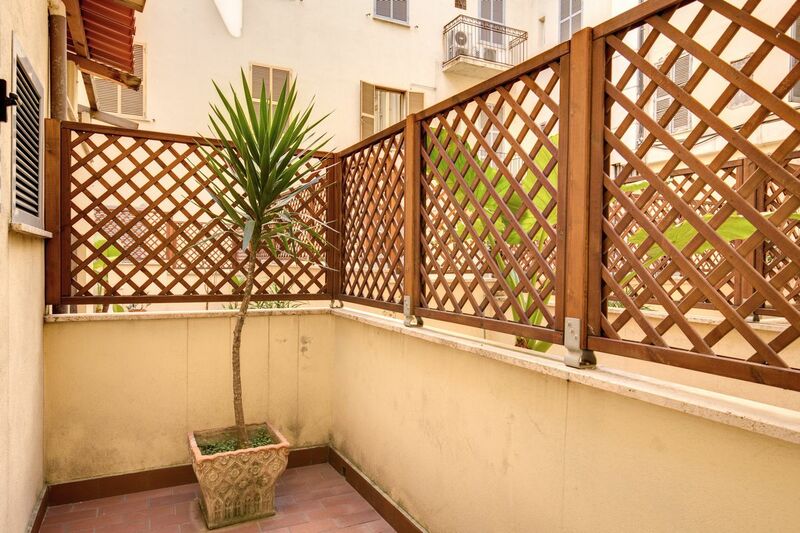 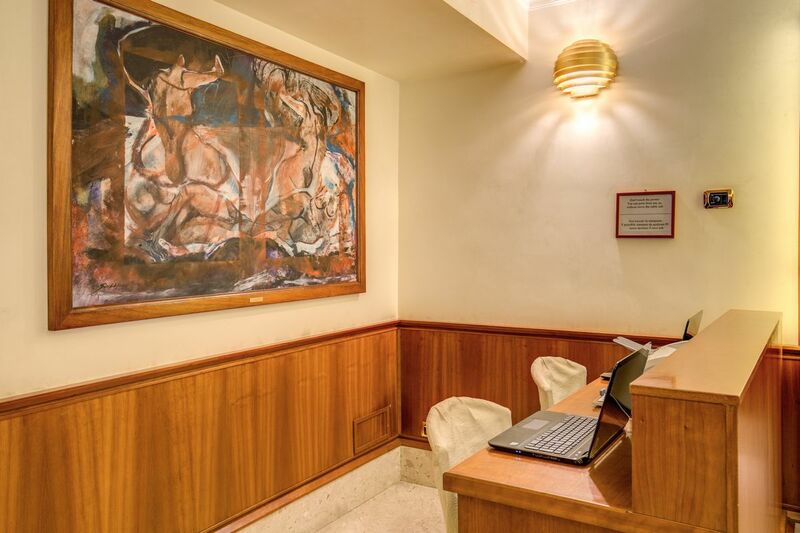 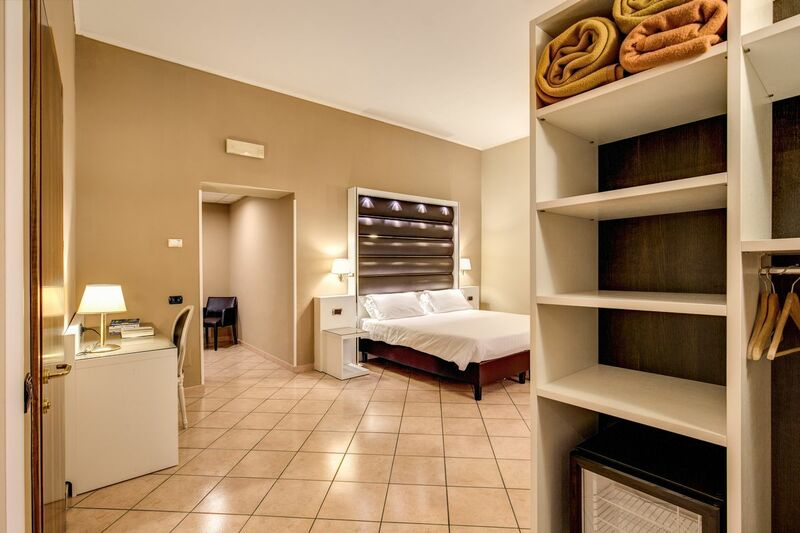 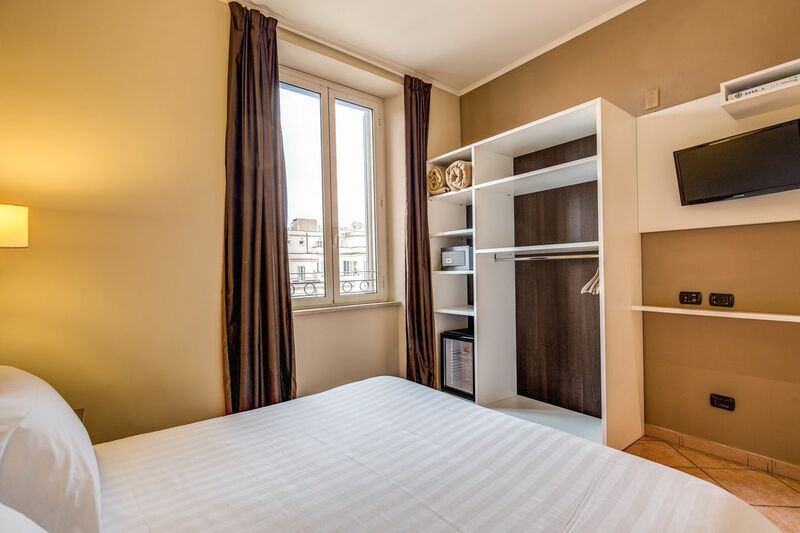 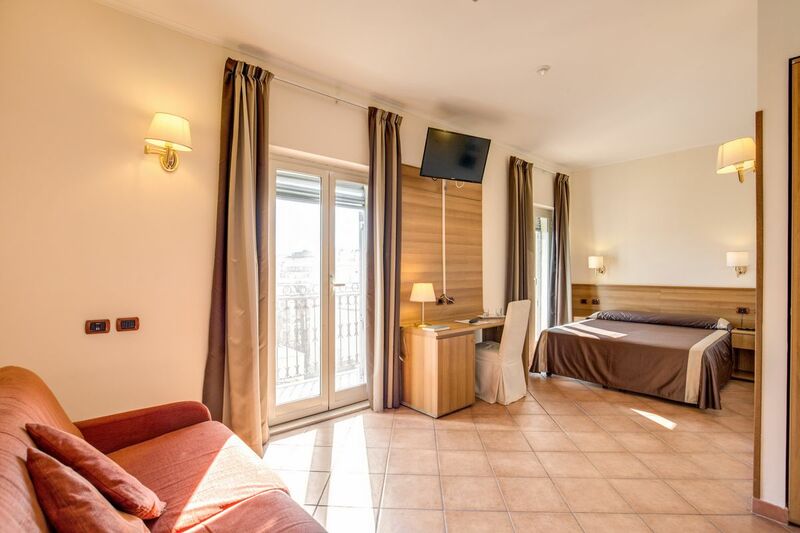 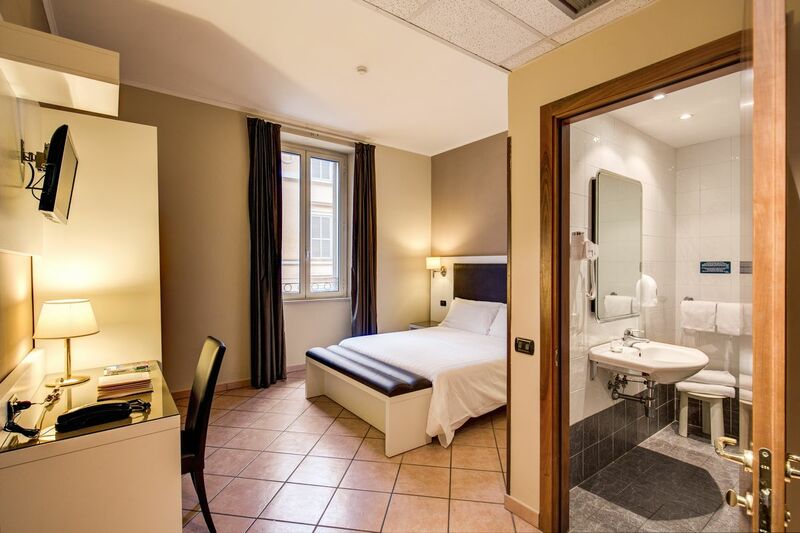 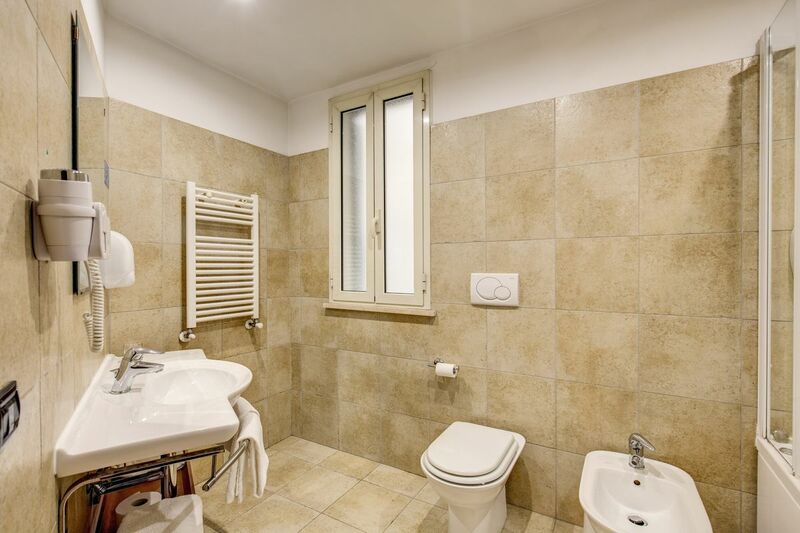 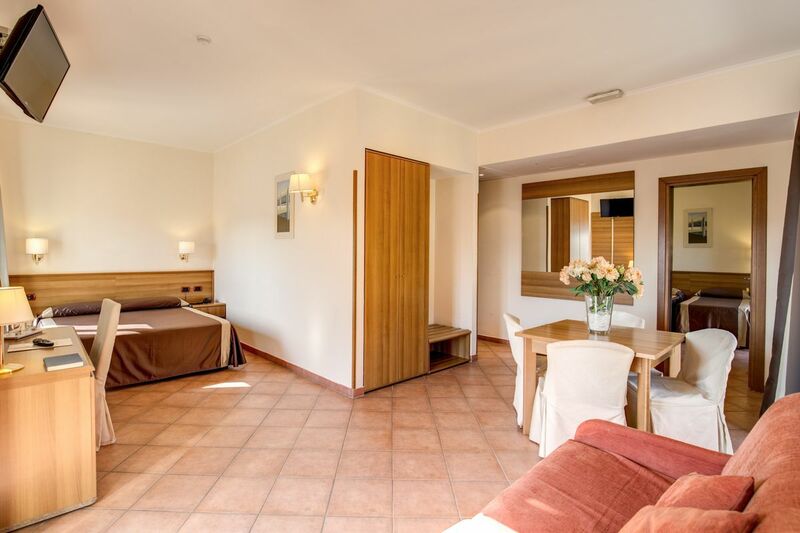 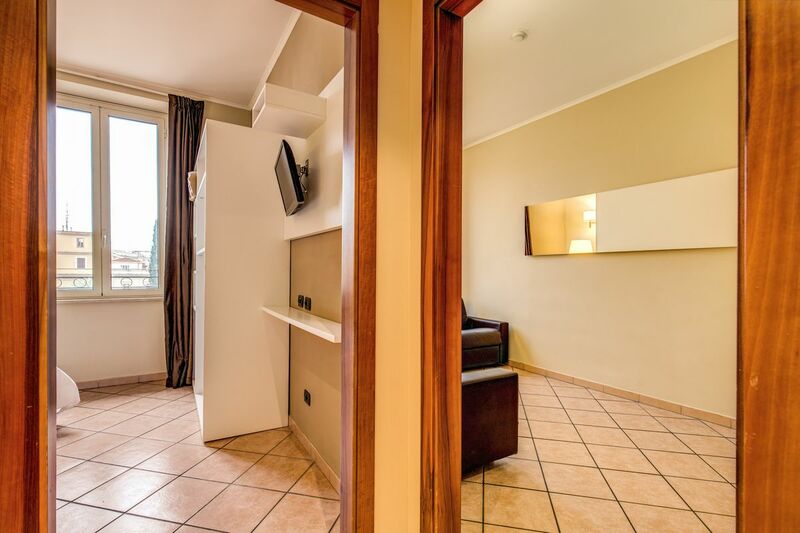 Centrally located close to the station, the Hotel San Marco is also in the perfect location to see the attractions in the local area. 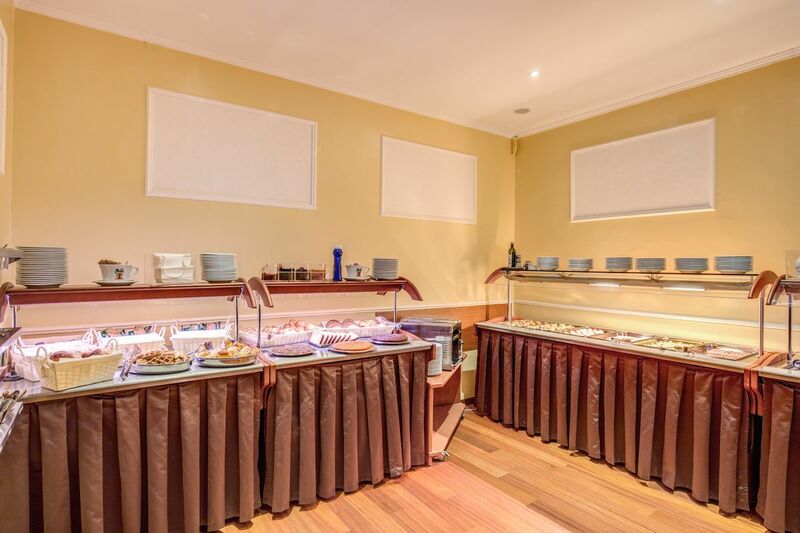 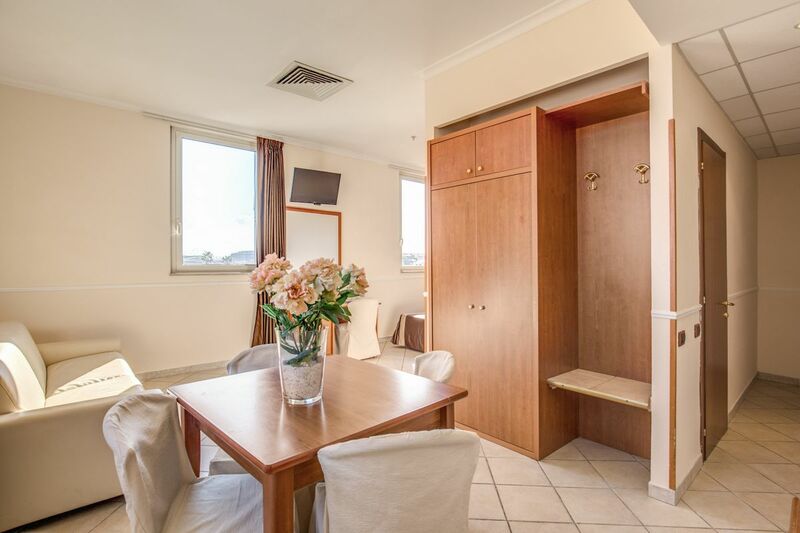 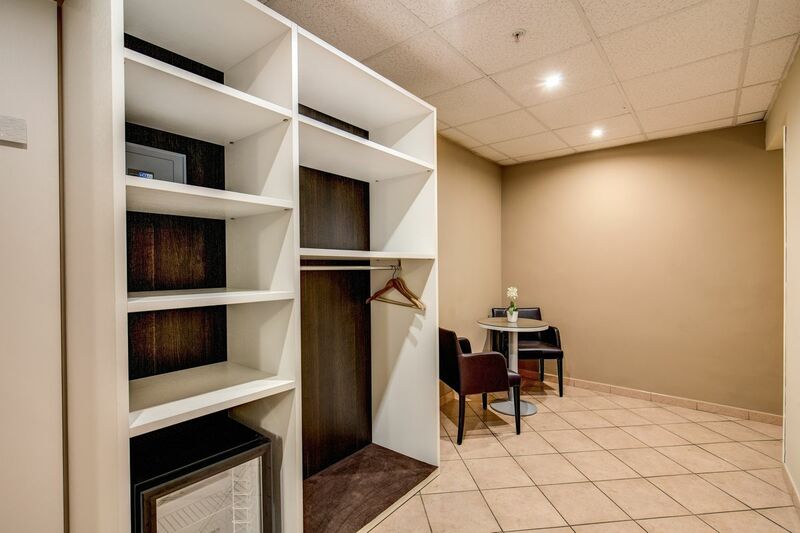 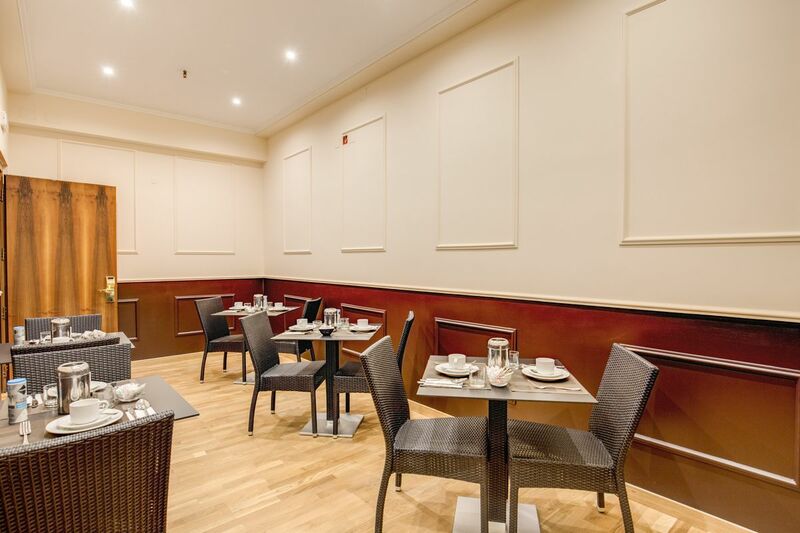 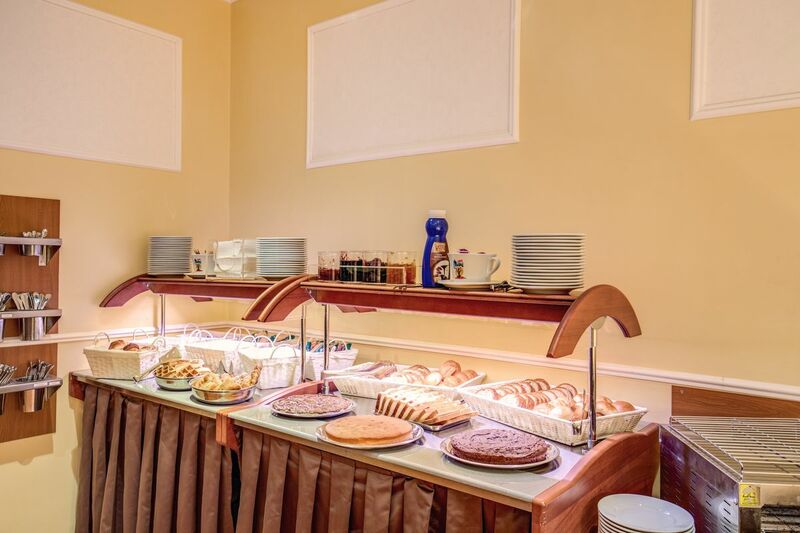 Take a look at these pictures for a greater appreciation of what we have to offer, and when satisfied, use our secure booking system to make your booking today and enjoy the lowest possible prices.